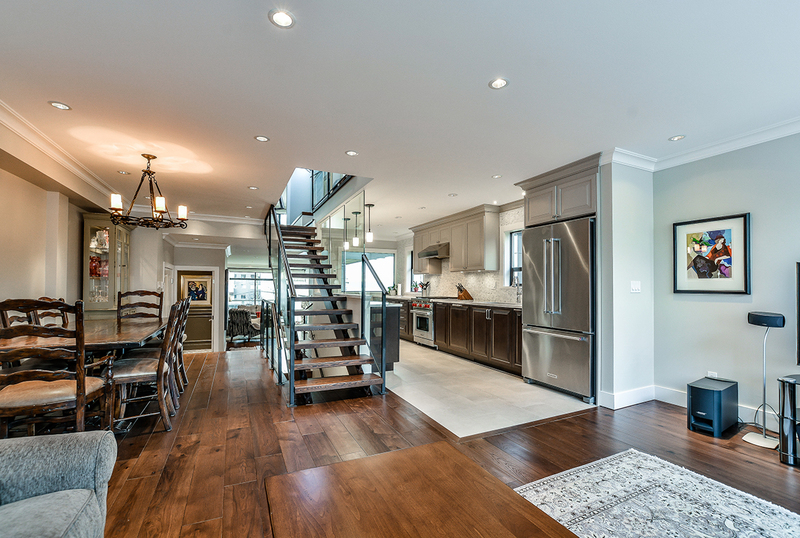 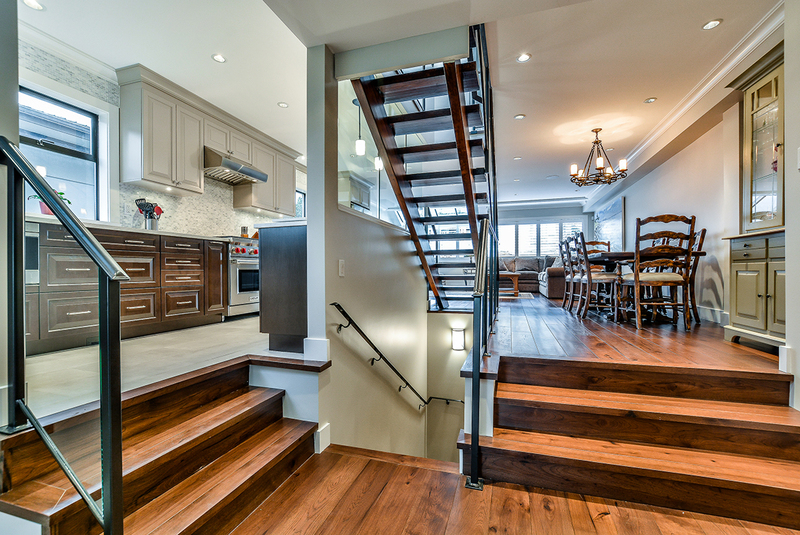 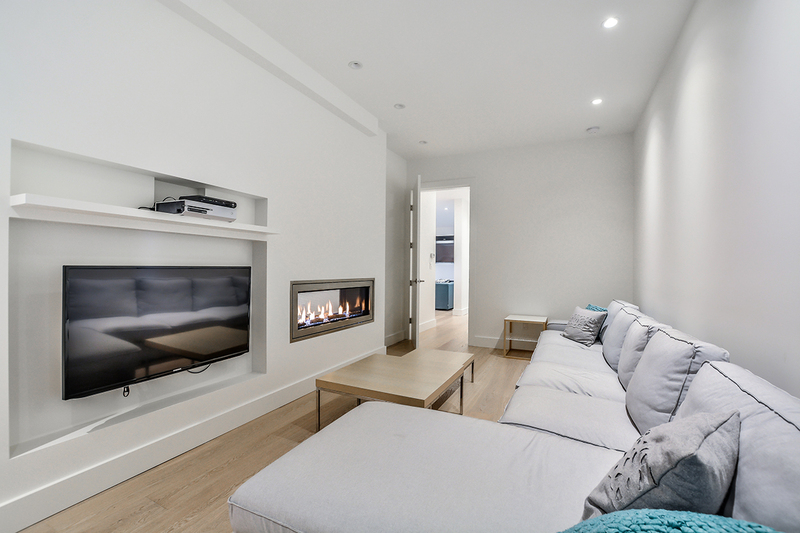 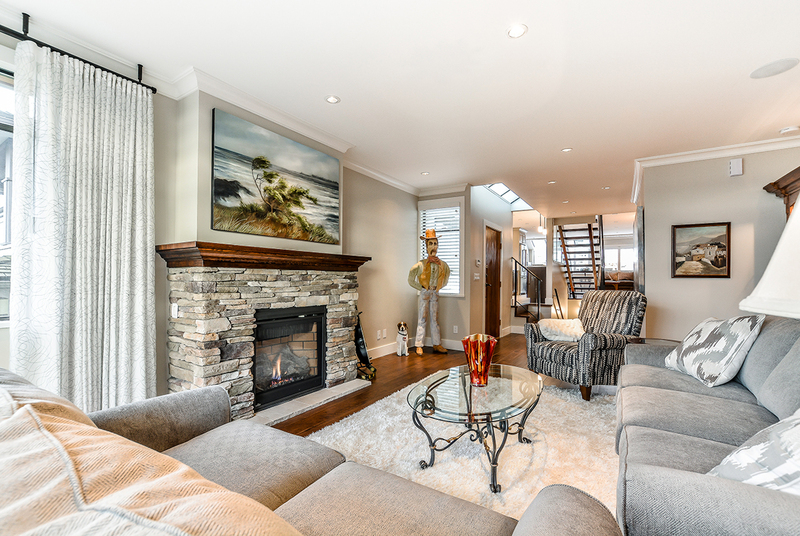 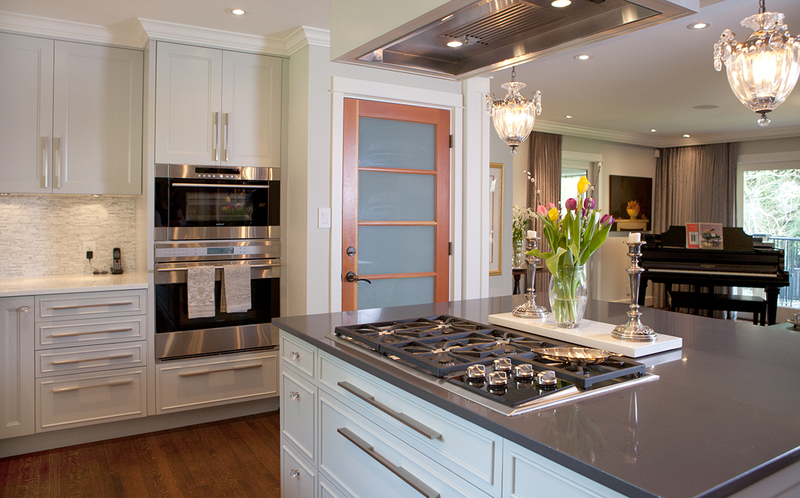 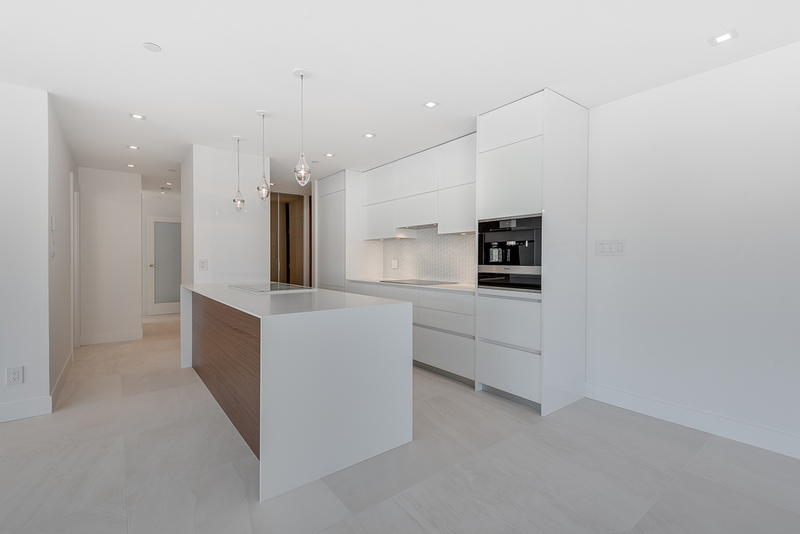 LOTOS Construction is an expert custom renovator on the North Shore; dedicated to providing the highest standard of service. 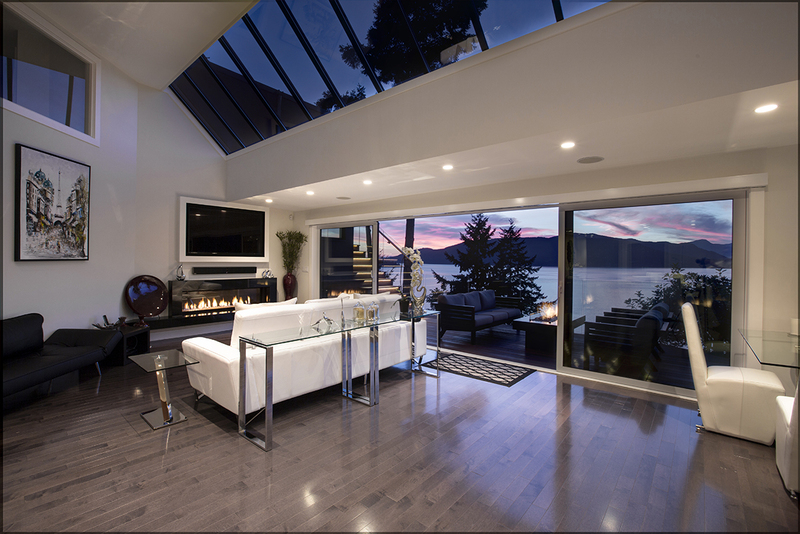 Our commitment is to deliver our clients dream living space while minimizing the stress, and maximizing the enjoyment of the experience. 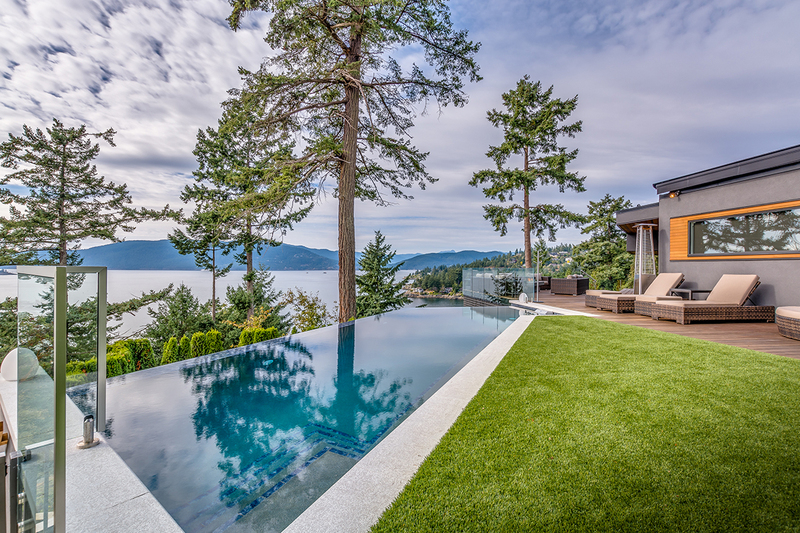 With exceptional customer service, integrity and full transparency, we provide services thru all stages of the construction process and work in collaboration with a dedicated, experienced, and established team of designers, architects, engineers, sub-trades and landscapers. 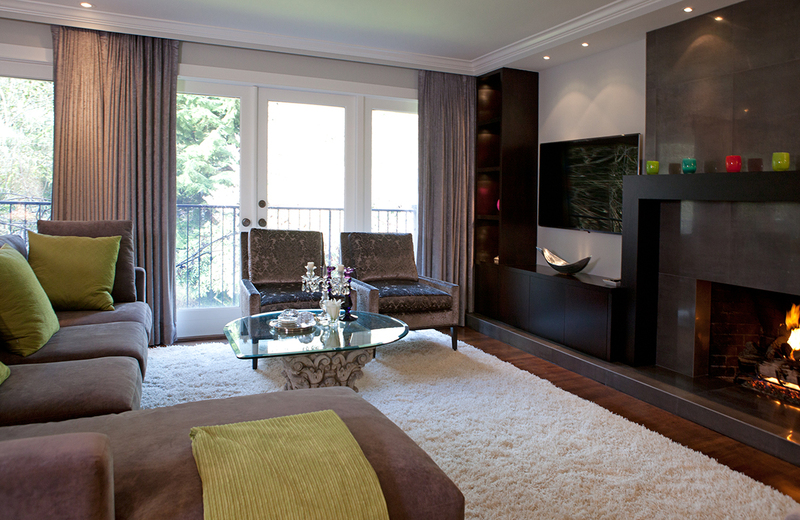 Our extensive experience enables us to provide you with the most accurate and realistic pricing. 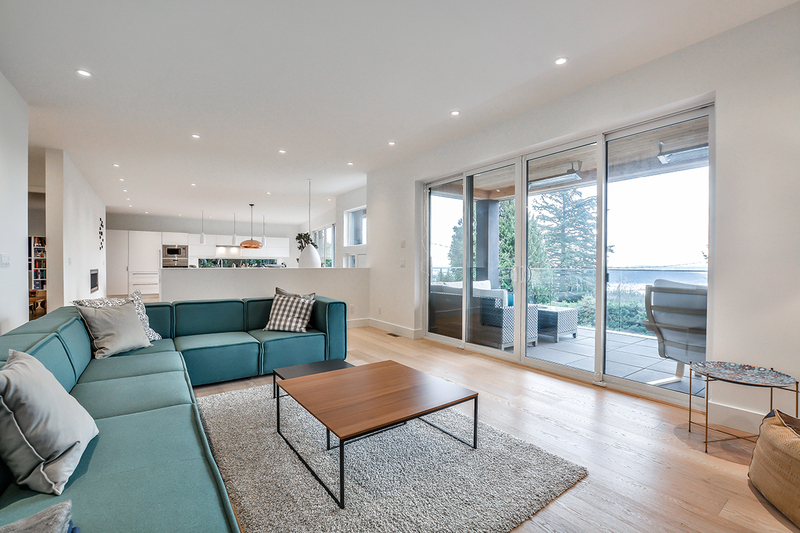 Make your home more comfortable, increase its value and reduce your maintenance costs while turning your dream into reality. 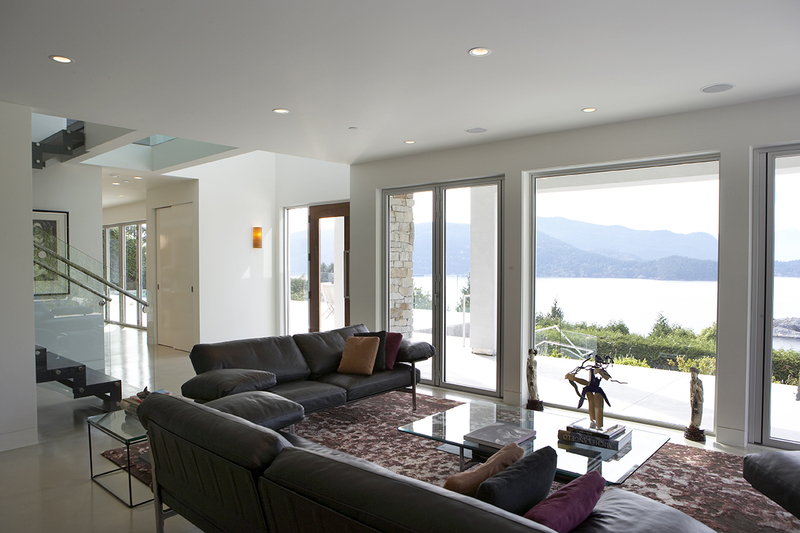 Together we will help you create that living space that is more beautiful than you imagined. 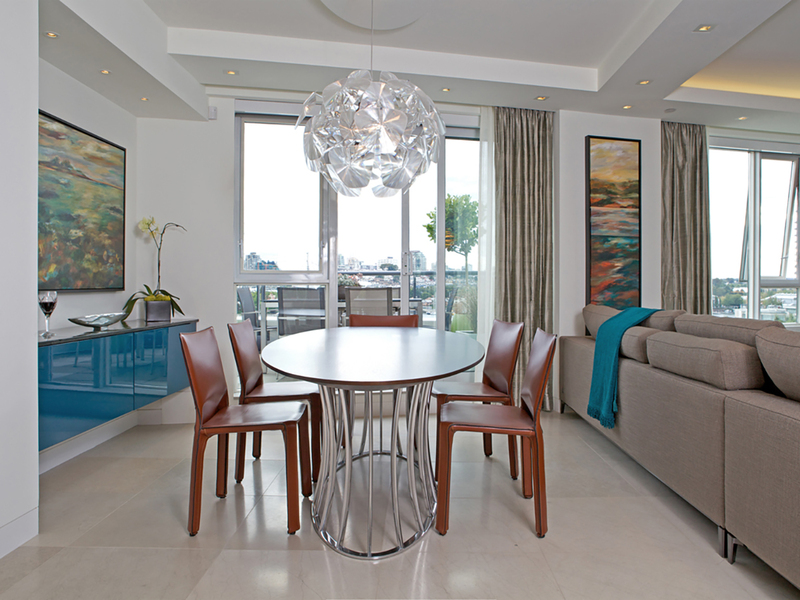 Contact us, we welcome the opportunity to work with you to explore the possibilities of your dream living space. 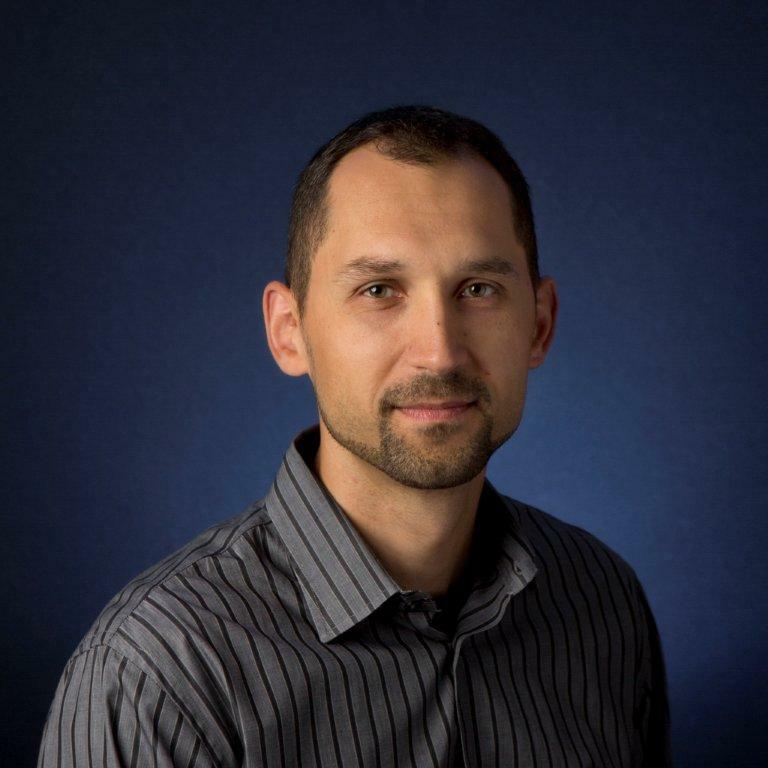 Learn more about the LOTOS Construction team. 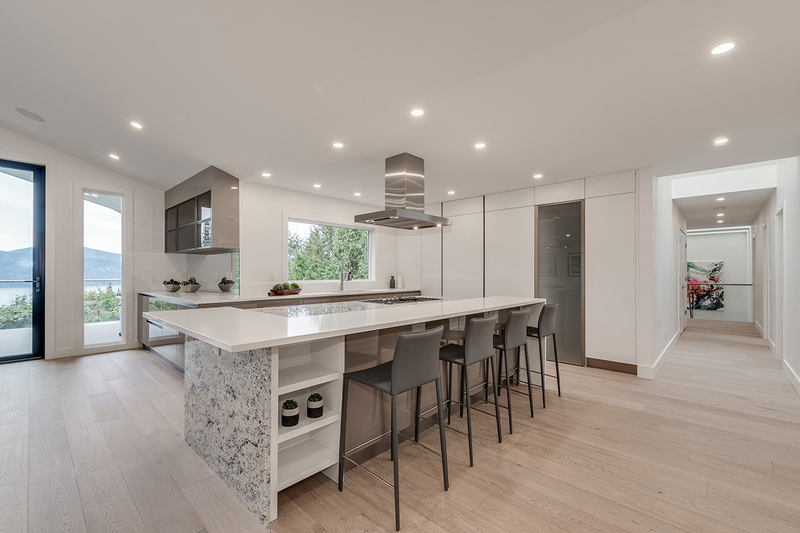 At LOTOS Construction, we are dedicated to delivering the highest standard of service, exceptional craftsmanship, and project management specific to your project needs. 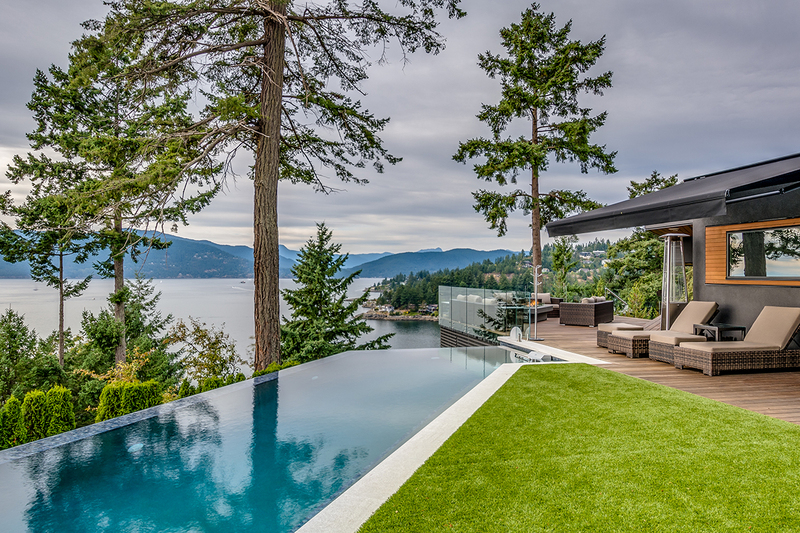 With exceptional customer service, integrity and full transparency we provide services throughout all stages of the construction process and work in collaboration with a dedicated, experienced and established team of designers, architects, engineers, sub trades and landscapers. 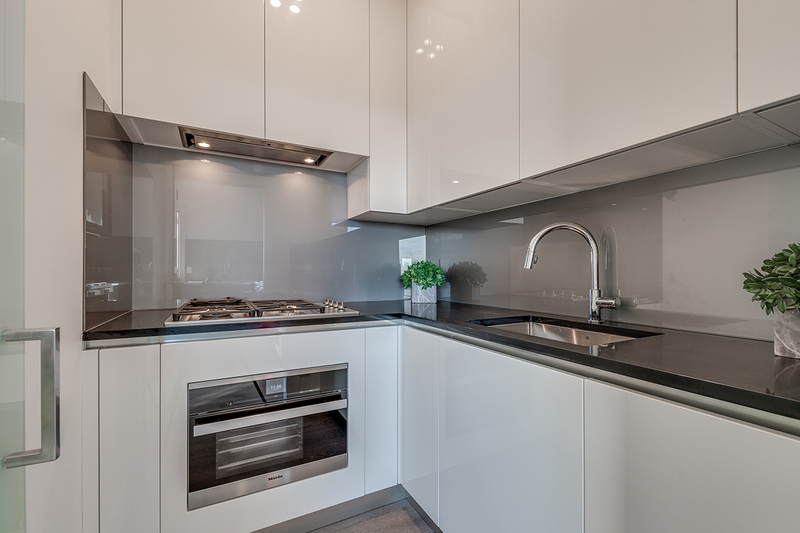 We will bring our special skills, knowledge and experience to your project and often be able to prepare proposals which exceed your original aspiration and perhaps at more efficient cost. 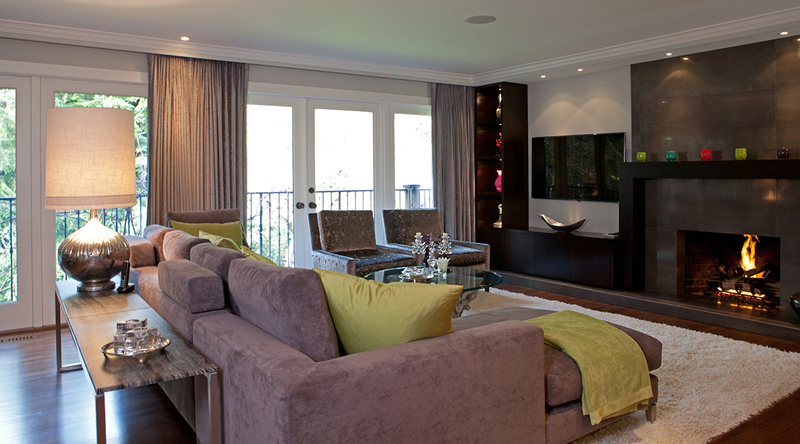 We will help you achieve the best design for your budget and avoid expensive mistakes. 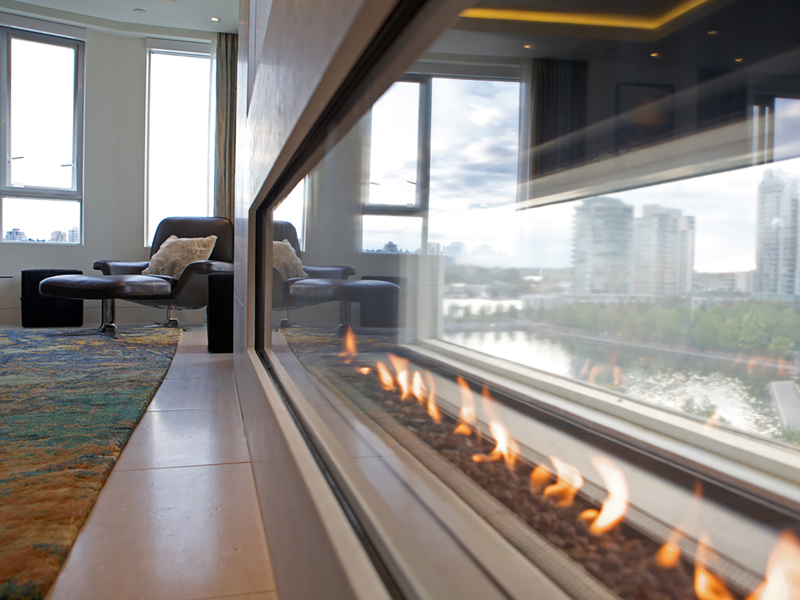 Above all, while working with you we remain professionally impartial at all times. 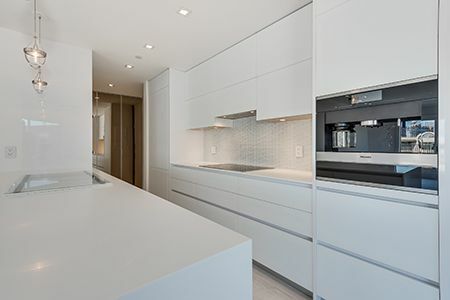 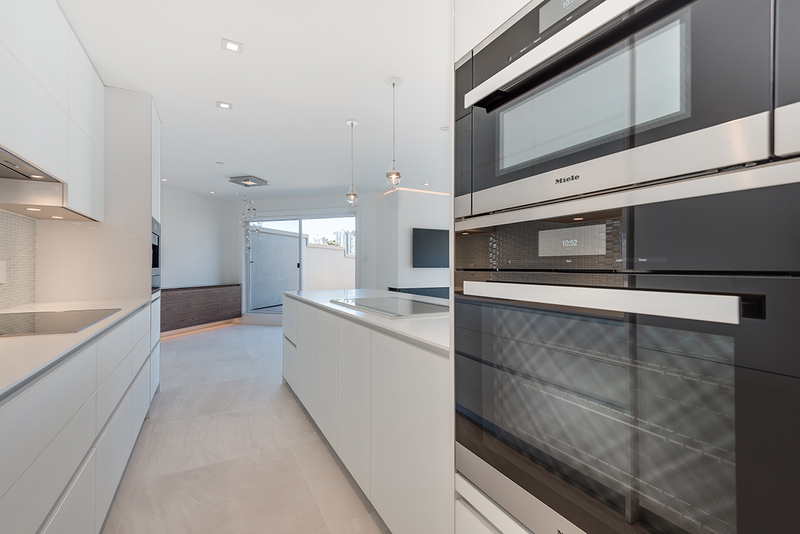 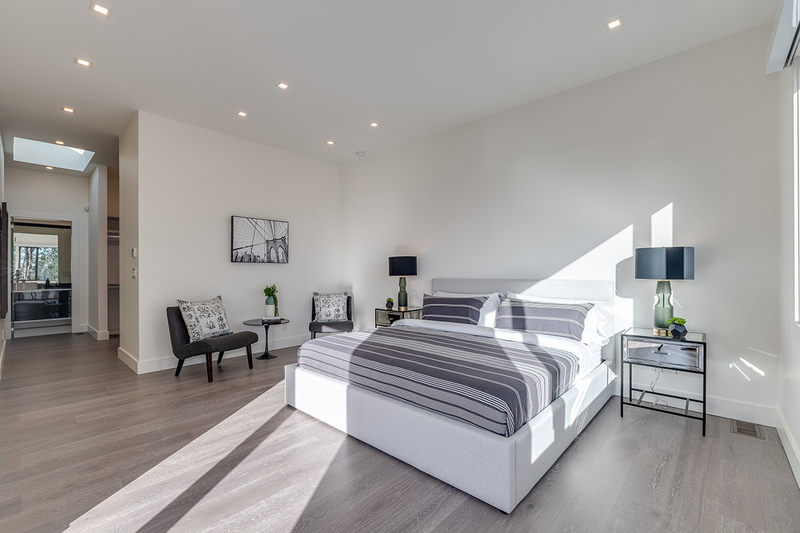 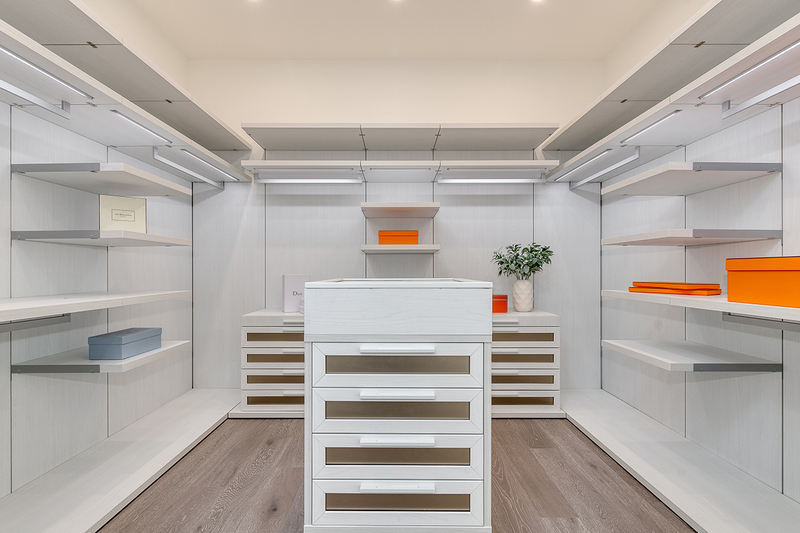 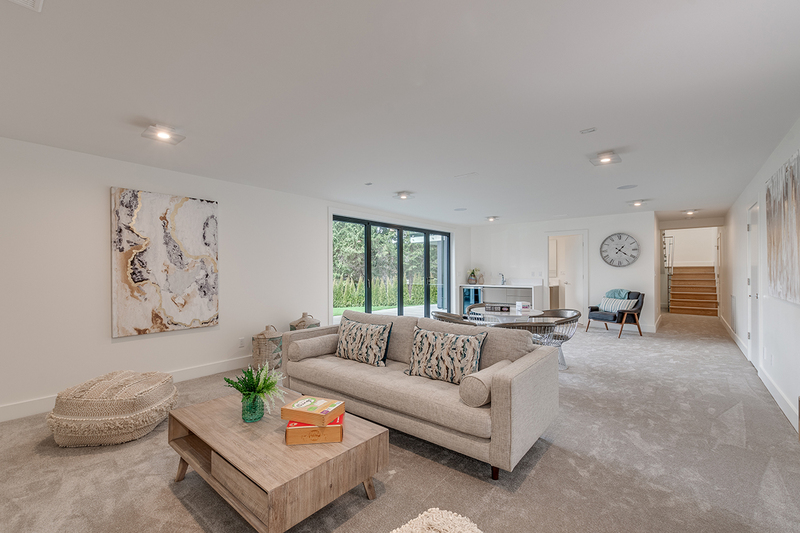 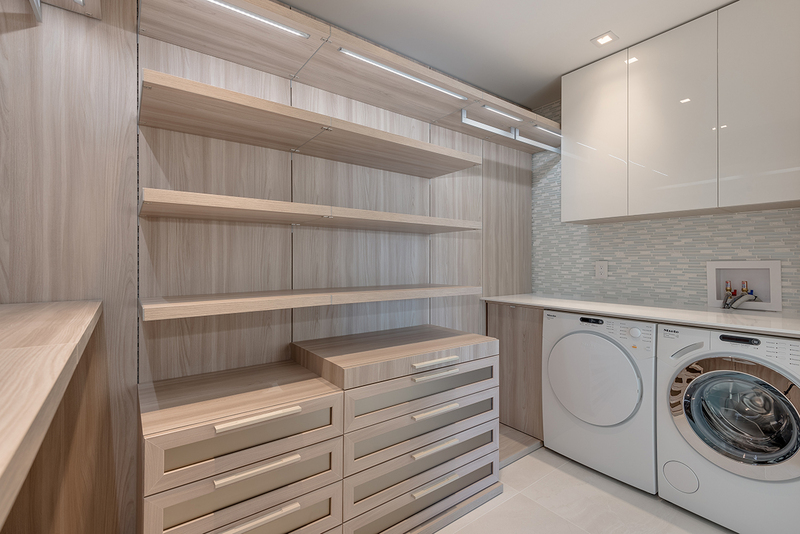 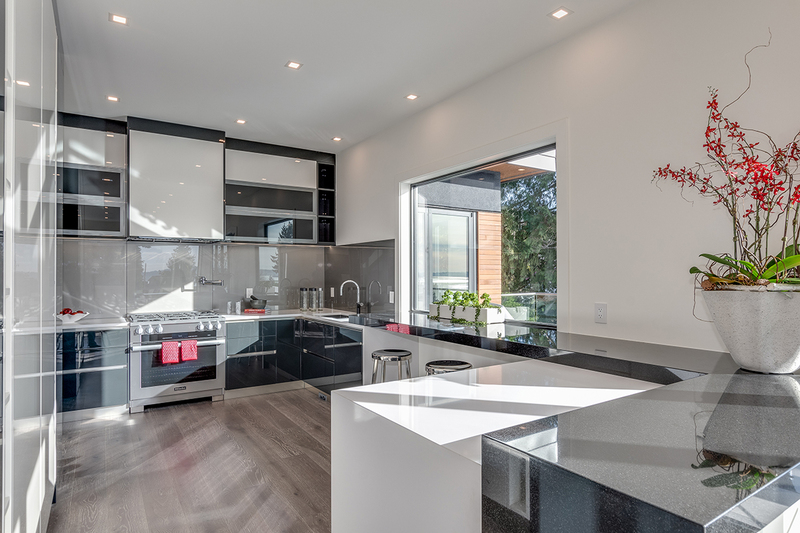 Not only will we provide value for your investment, but professional attention to detail will achieve value through the efficient use and careful selection of materials and finishes. 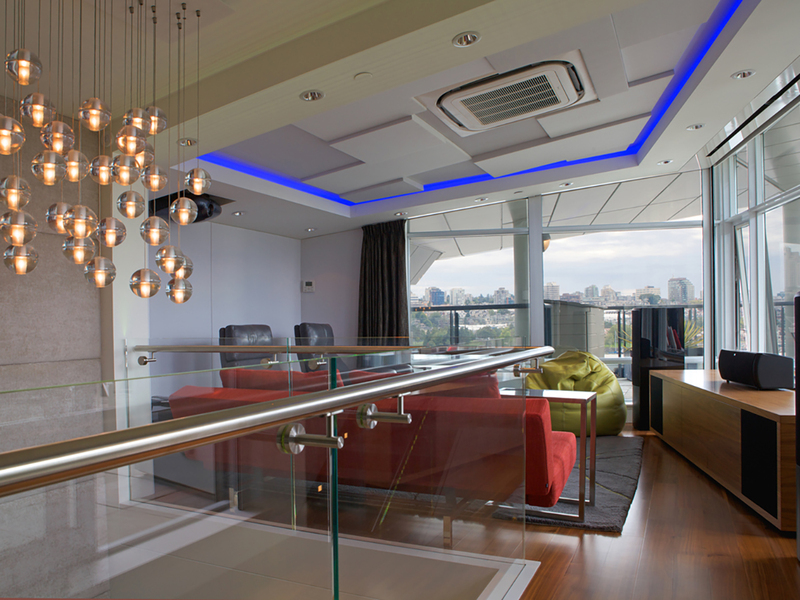 Environmental sensitivity, energy efficiency, low running and maintenance costs can bring extra benefits to your project. 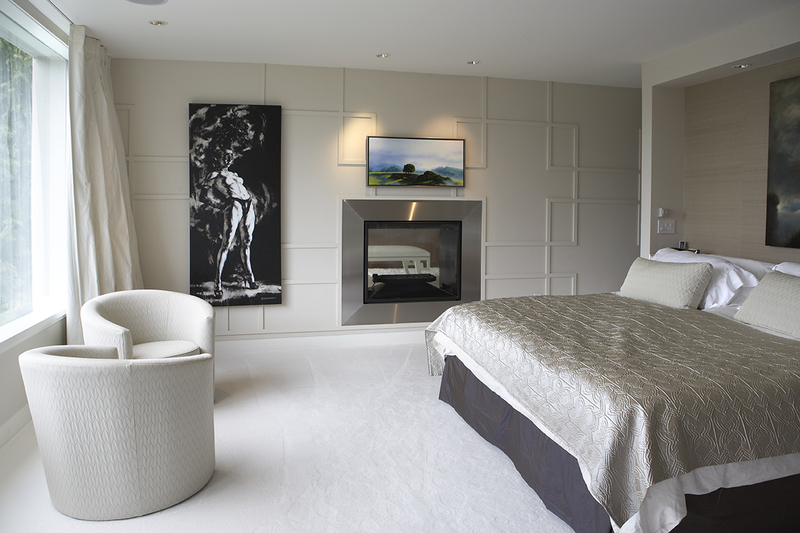 We will also provide you with independent and qualified professional advice on practical and cost effective solutions. 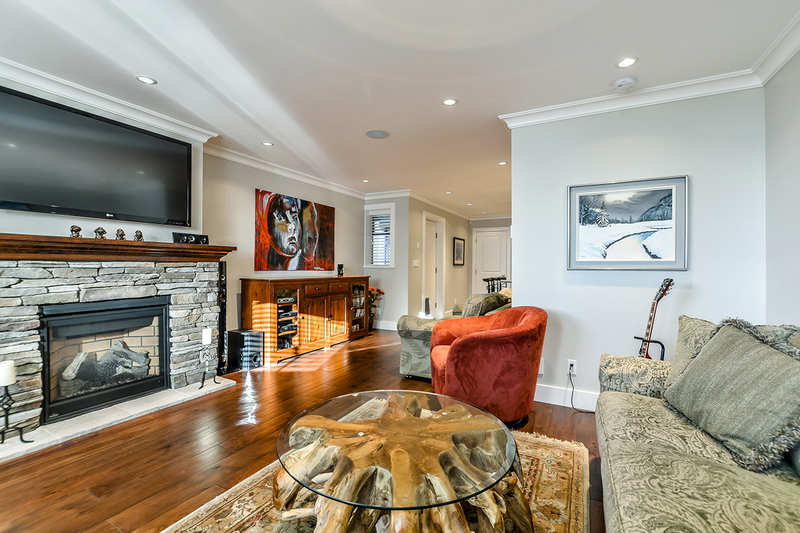 As professionals, we carry public liability and property damage insurance as well as employee injury insurance through Worksafe BC. 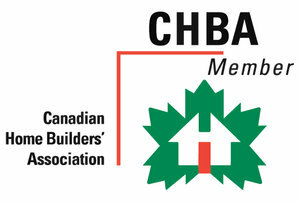 We only work with sub-trades that also carry Worksafe BC coverage. 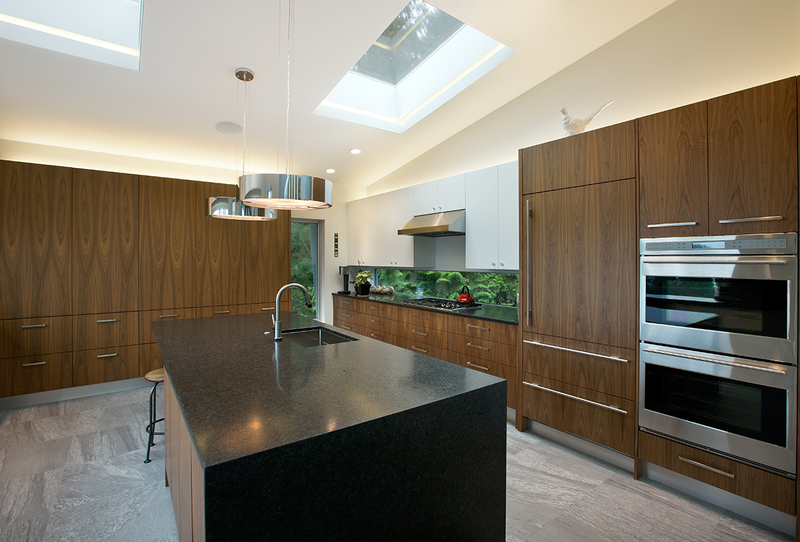 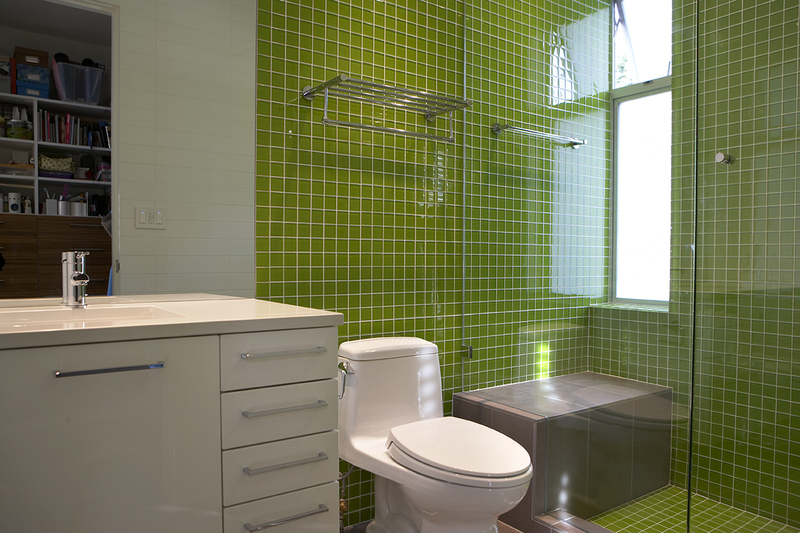 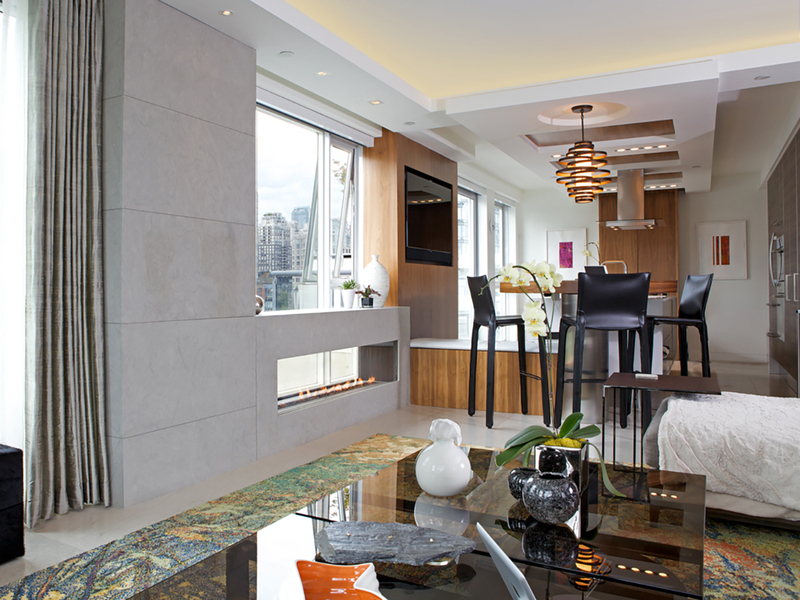 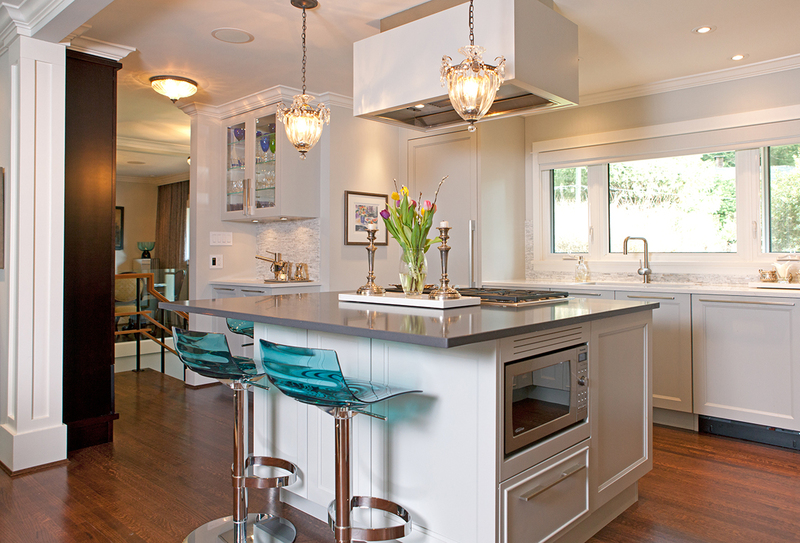 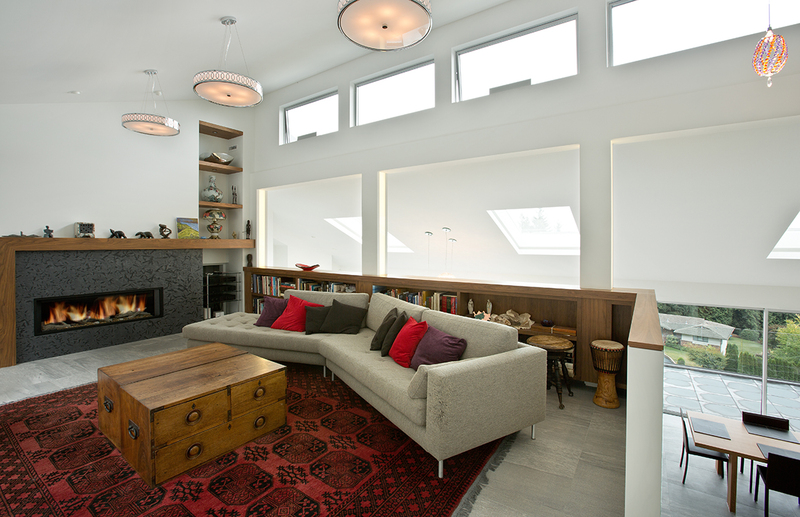 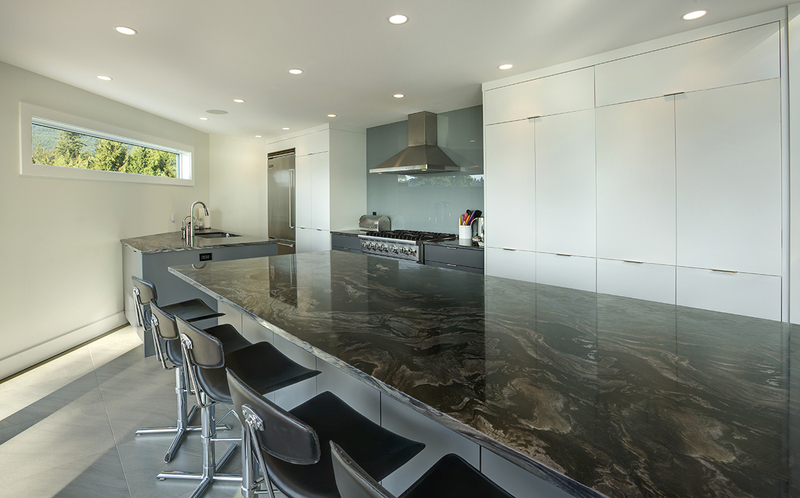 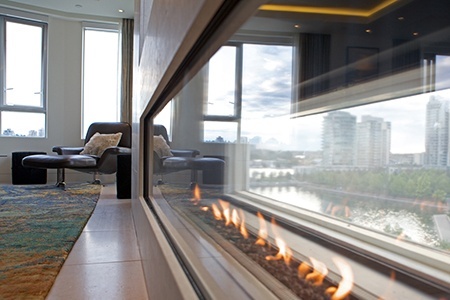 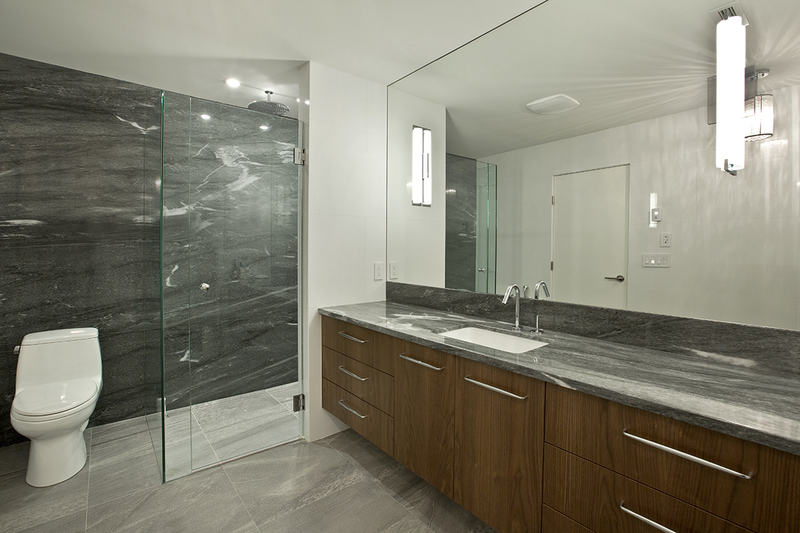 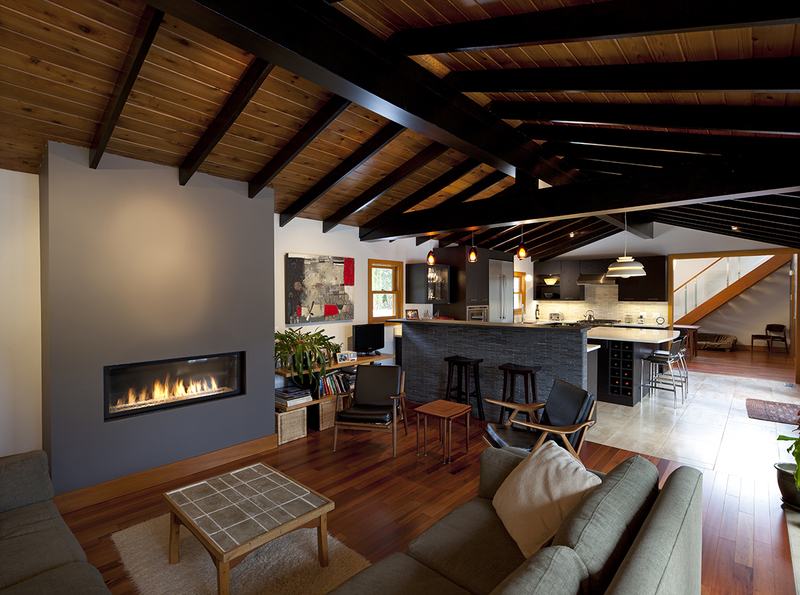 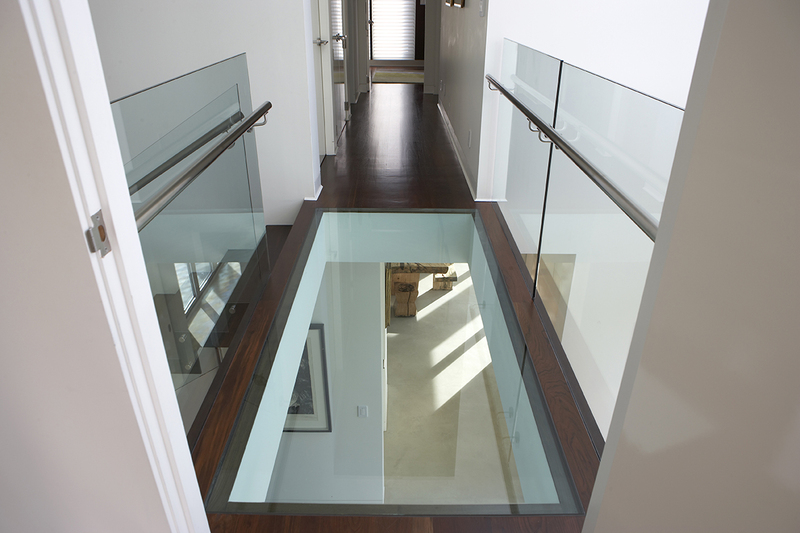 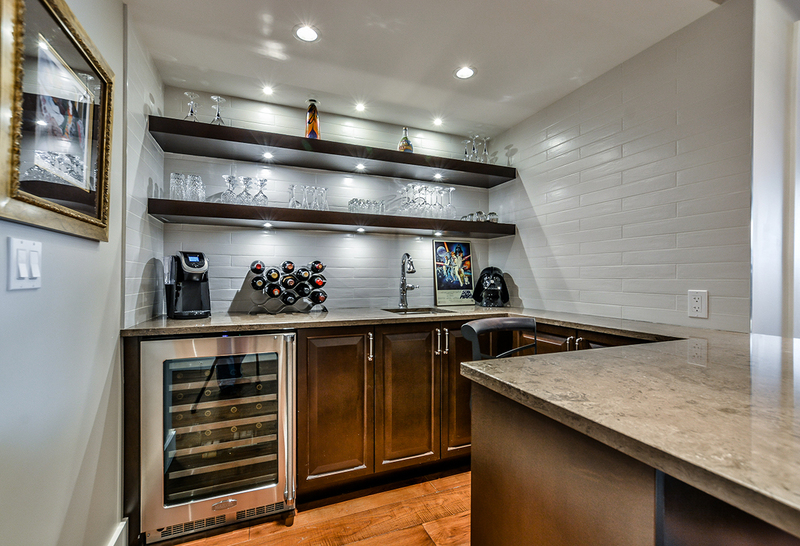 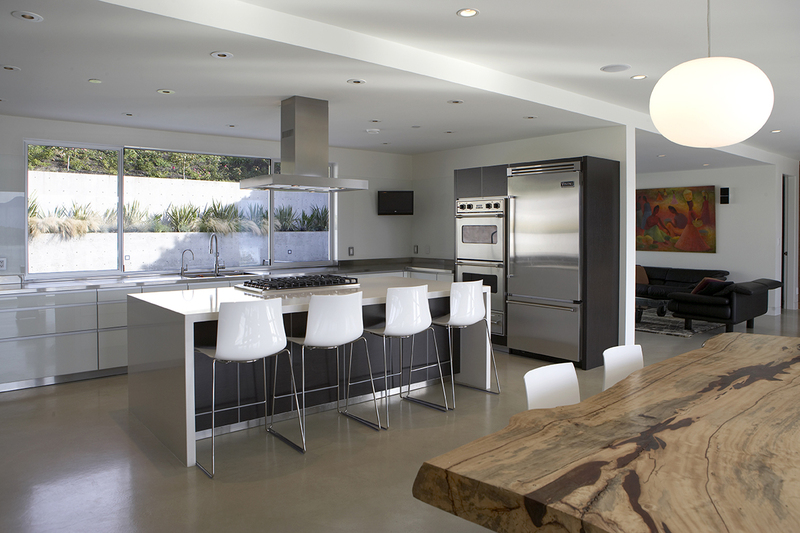 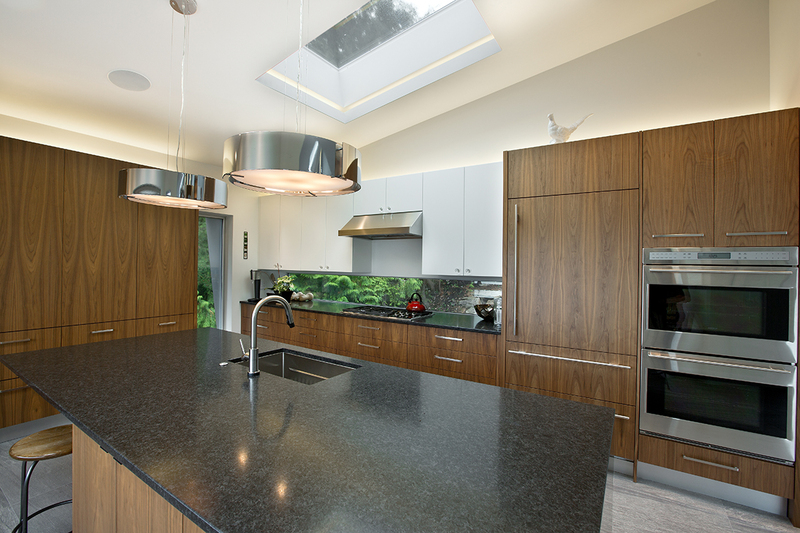 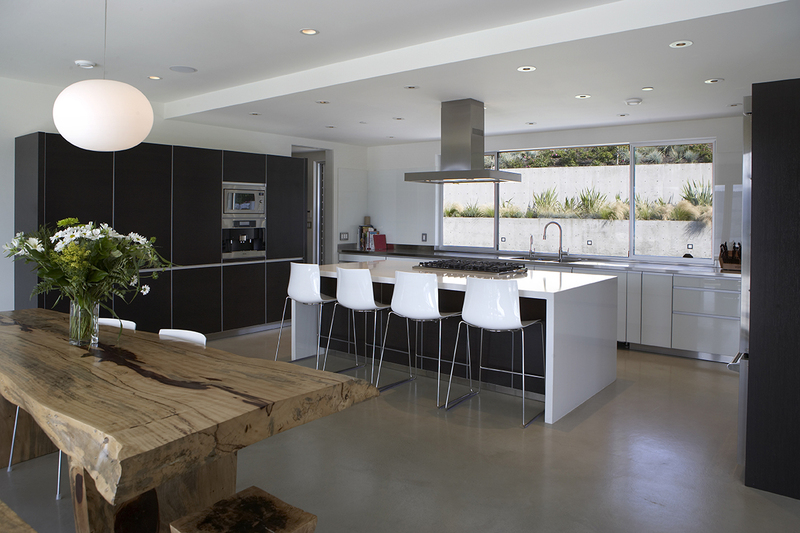 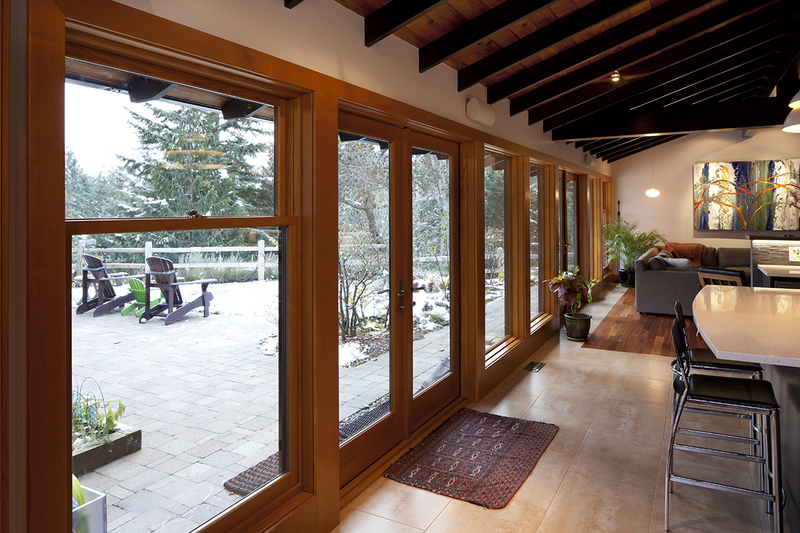 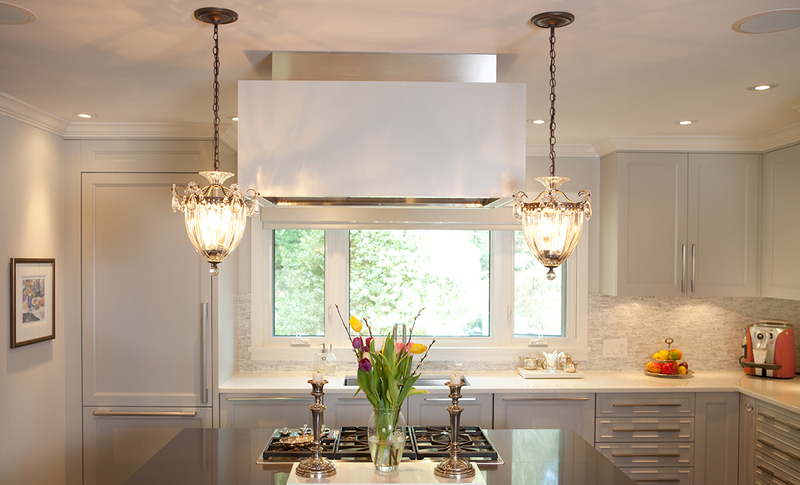 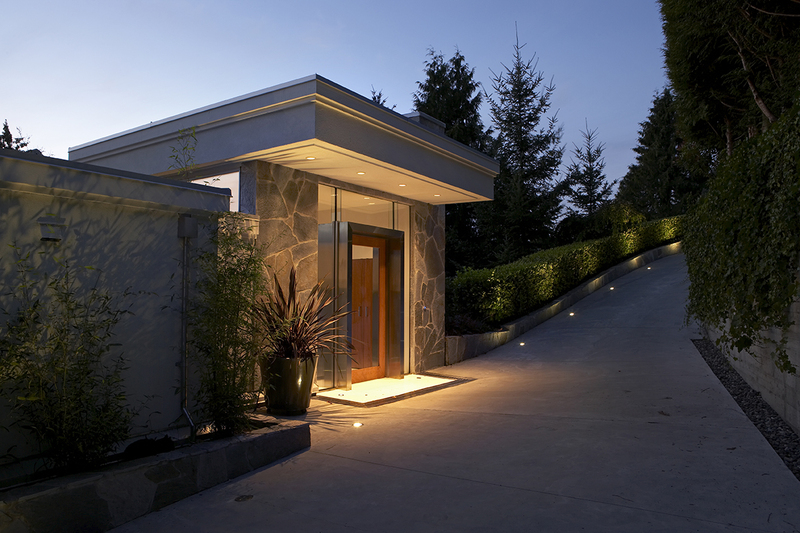 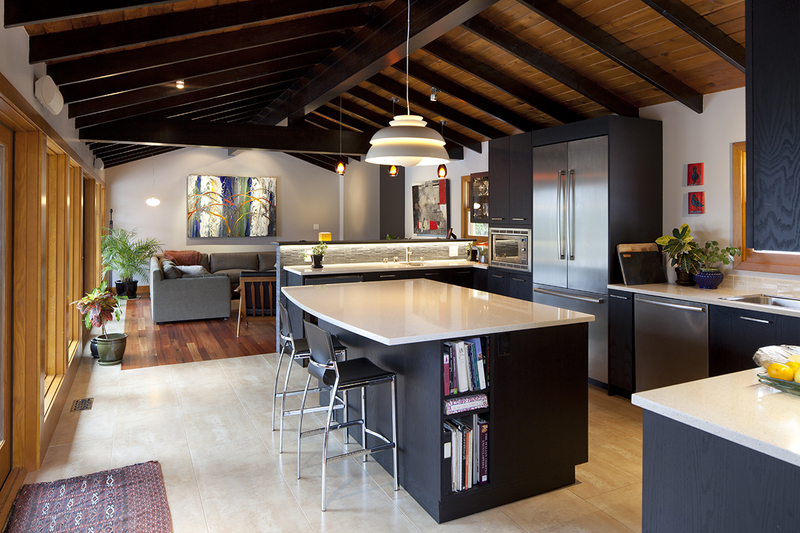 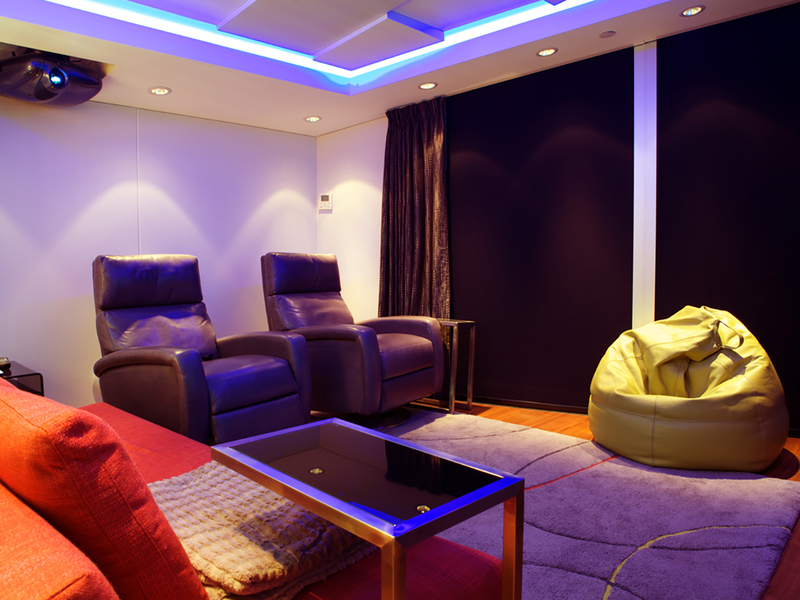 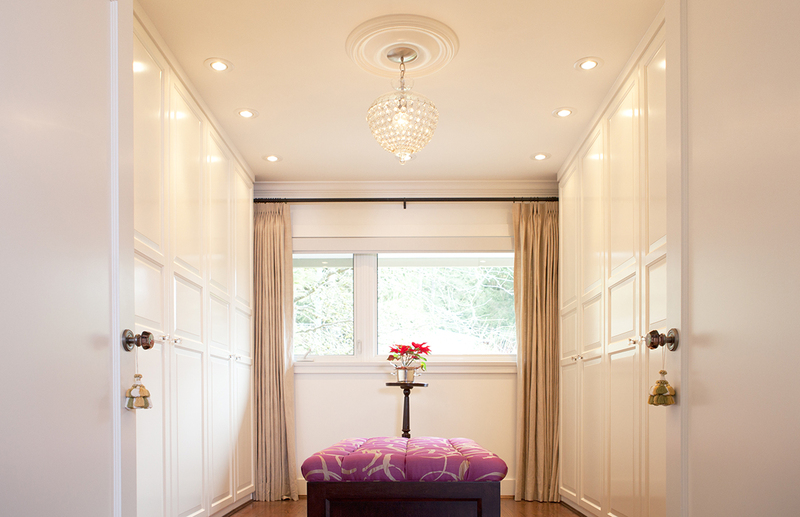 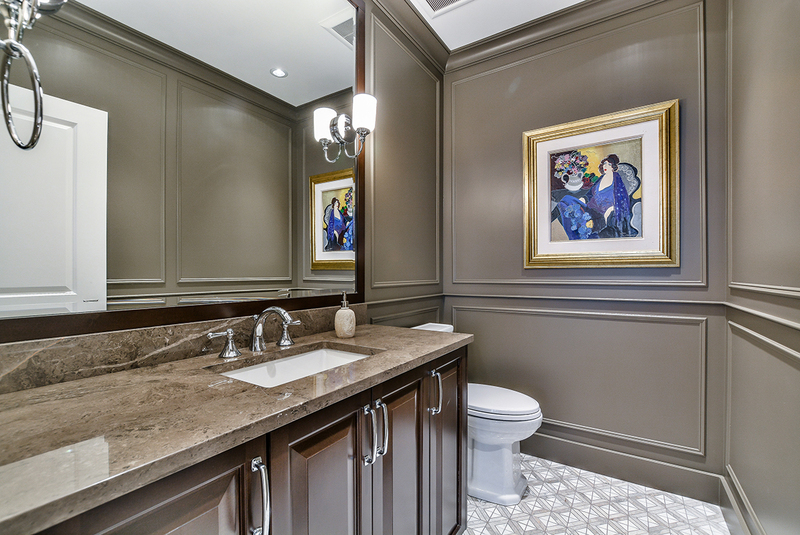 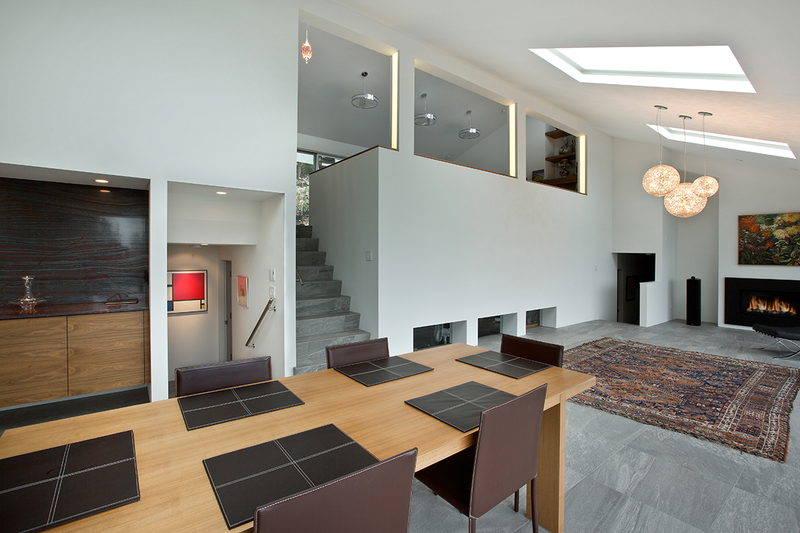 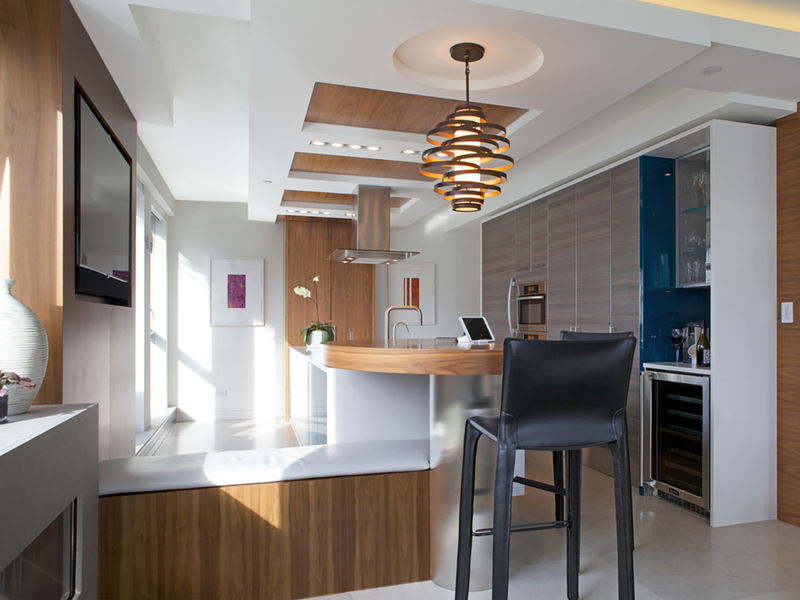 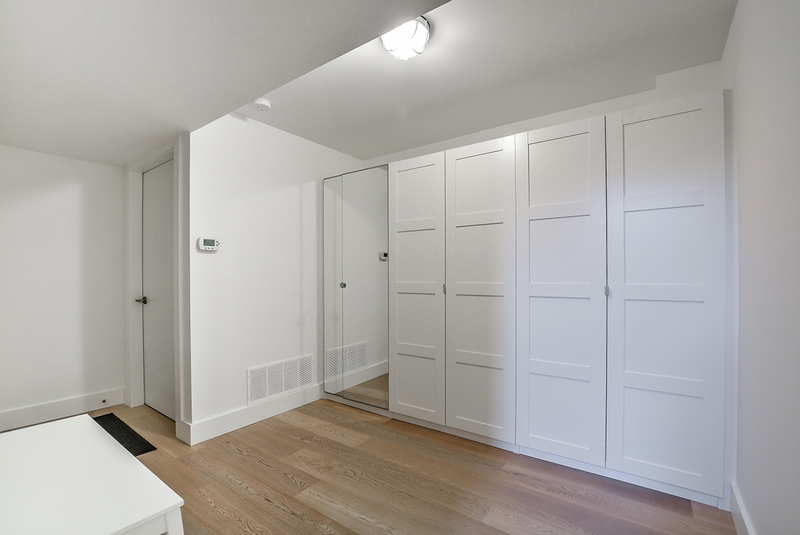 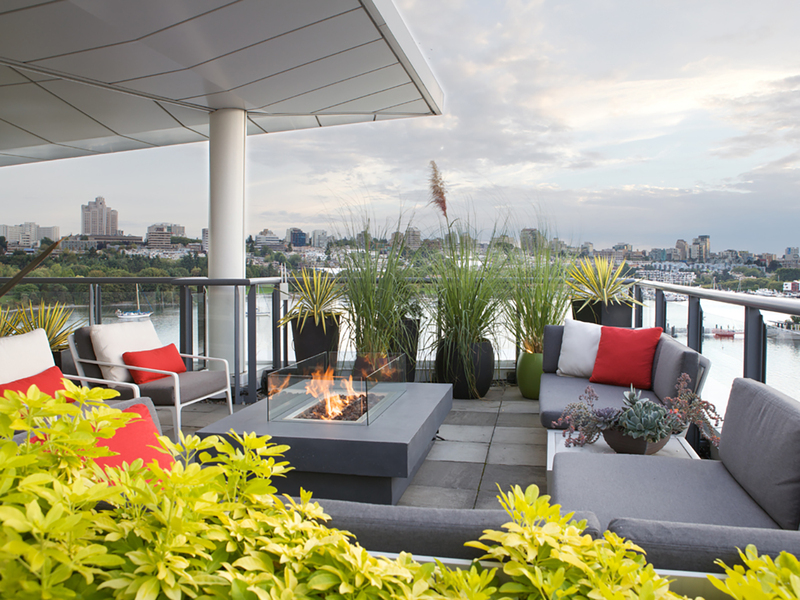 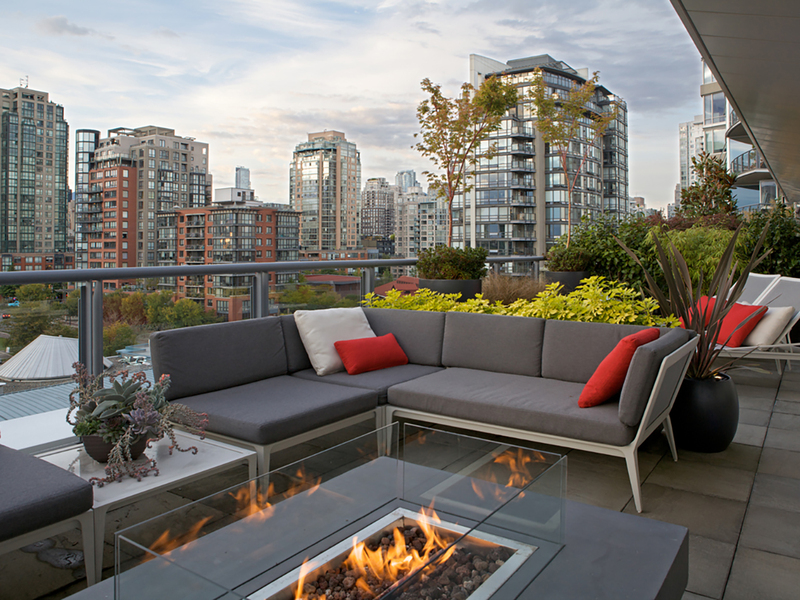 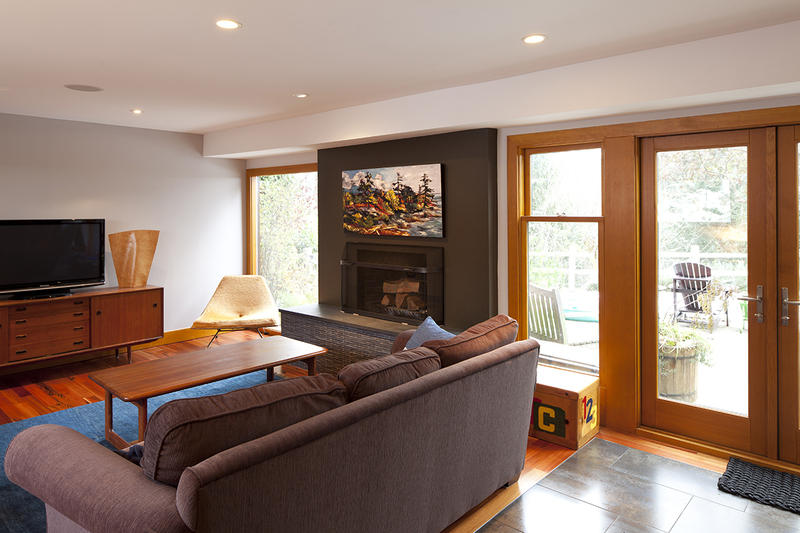 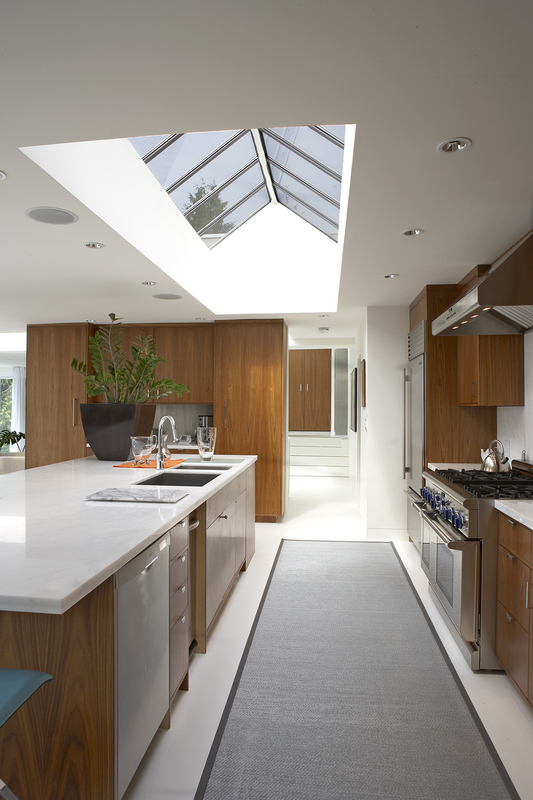 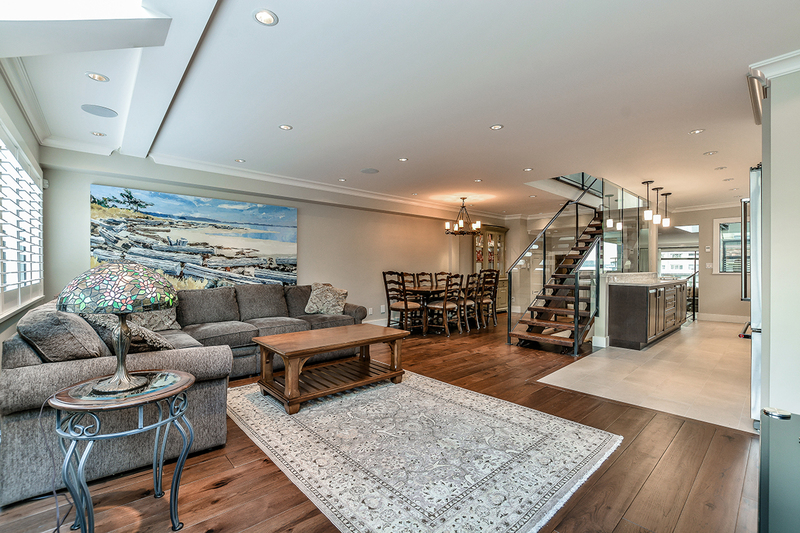 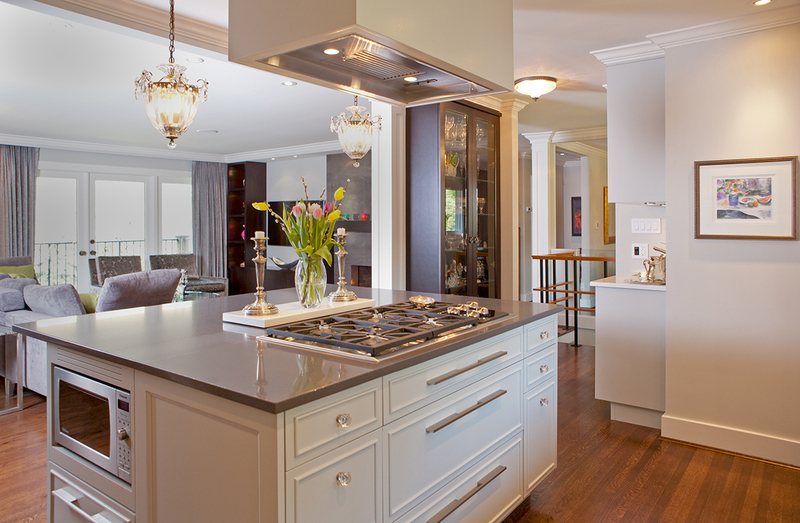 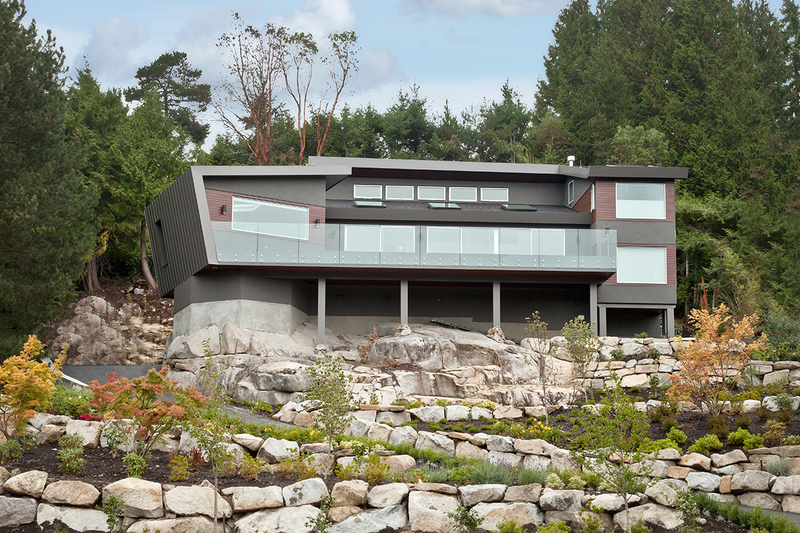 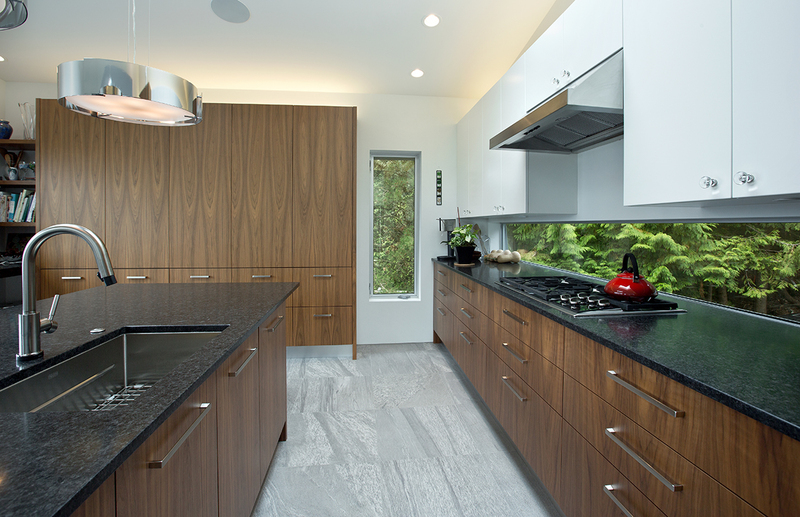 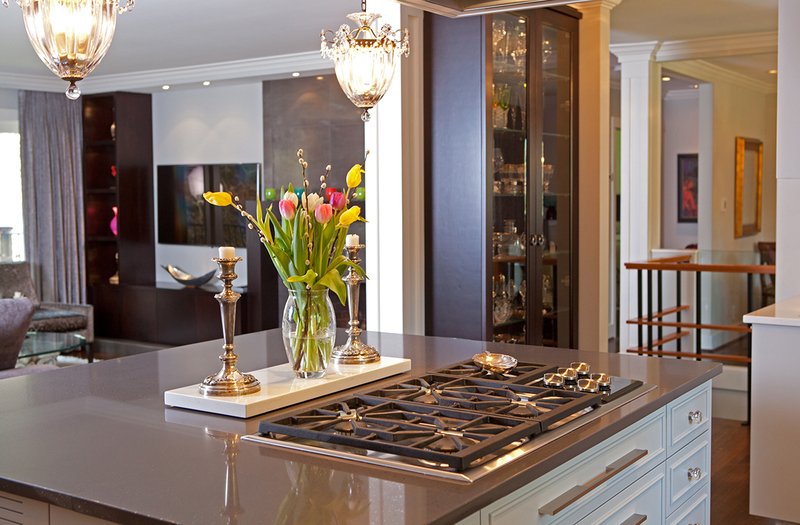 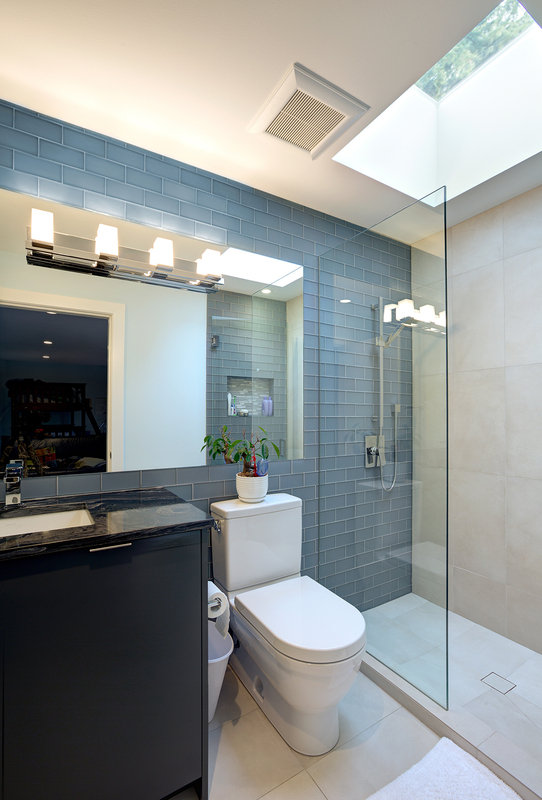 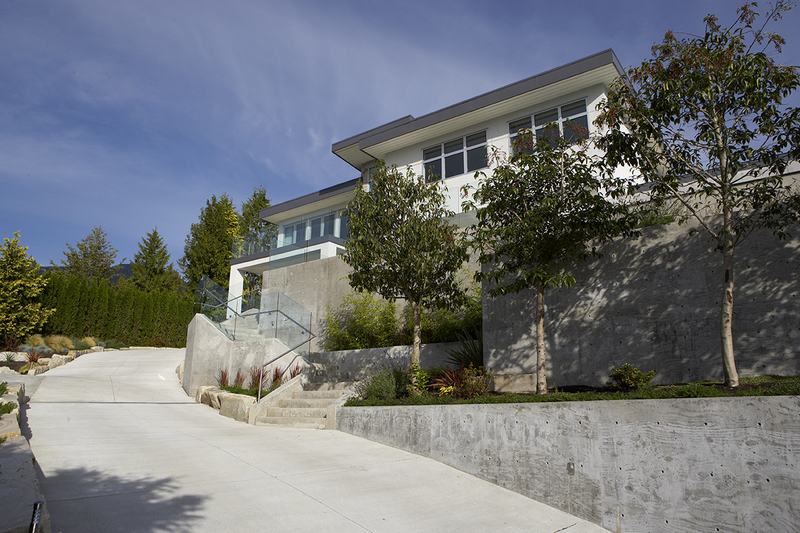 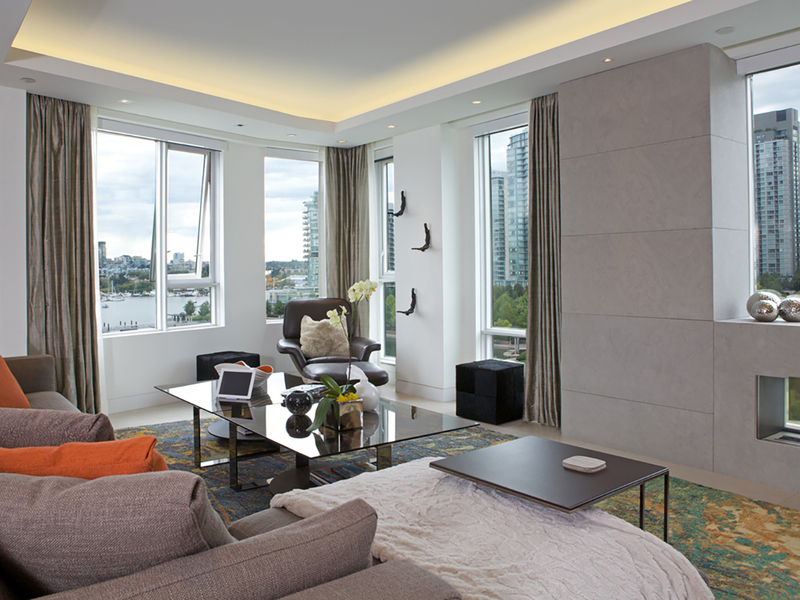 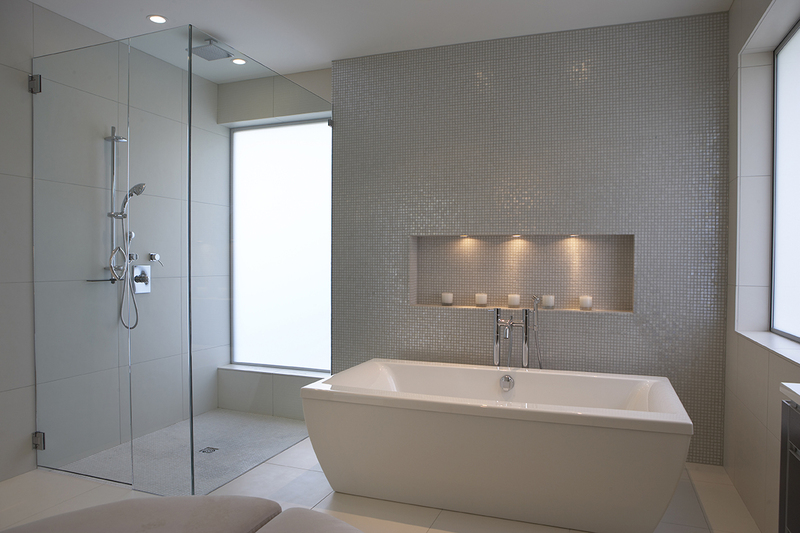 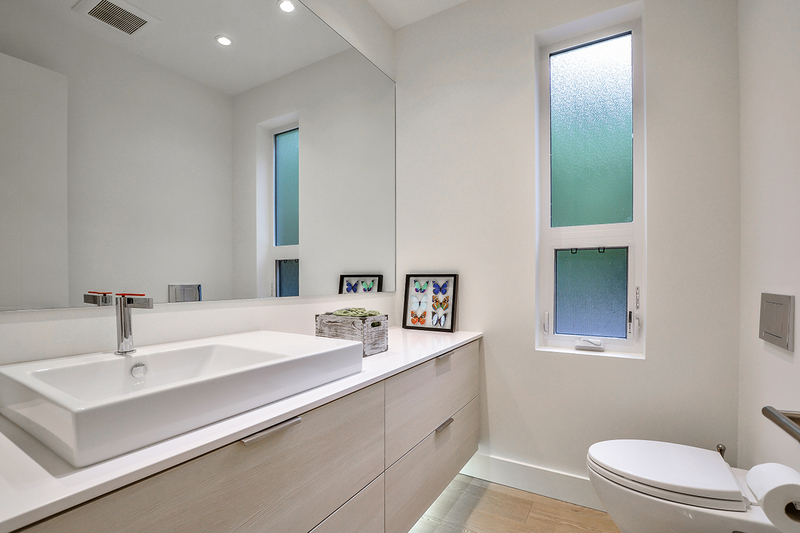 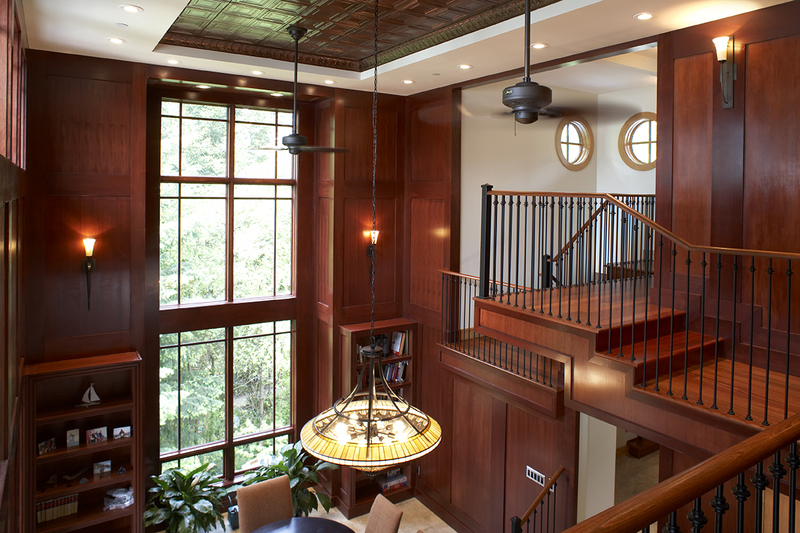 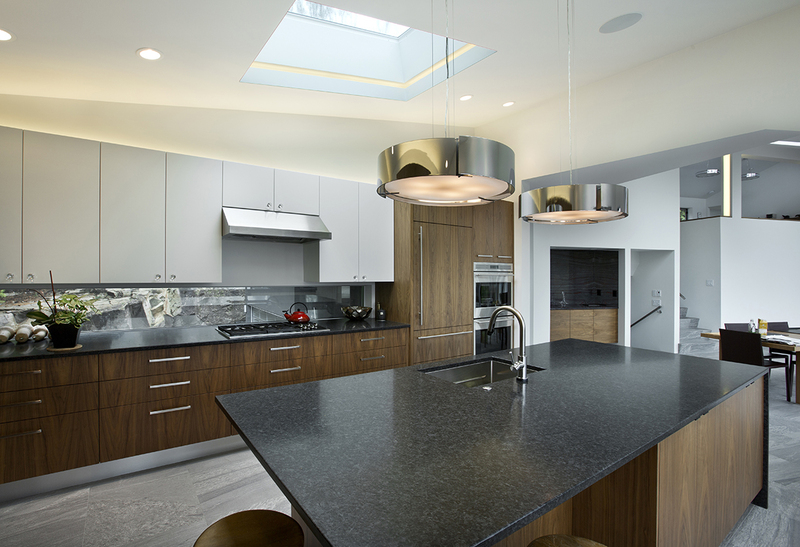 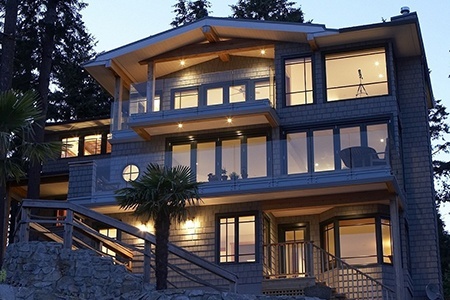 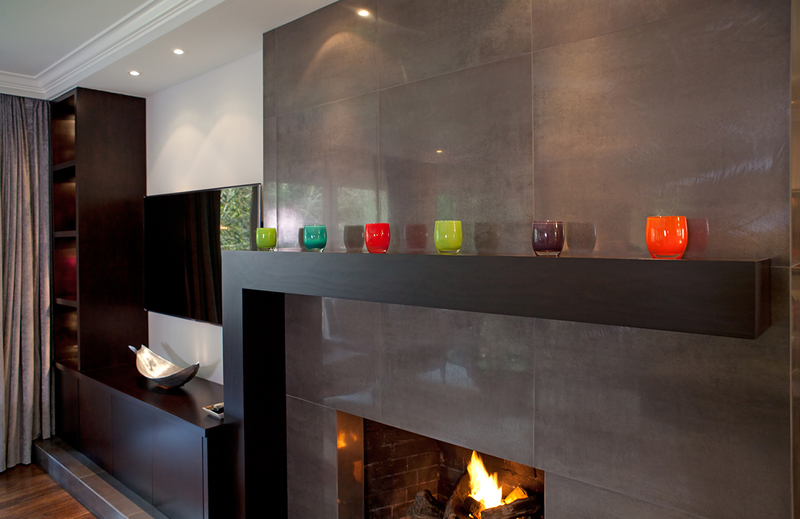 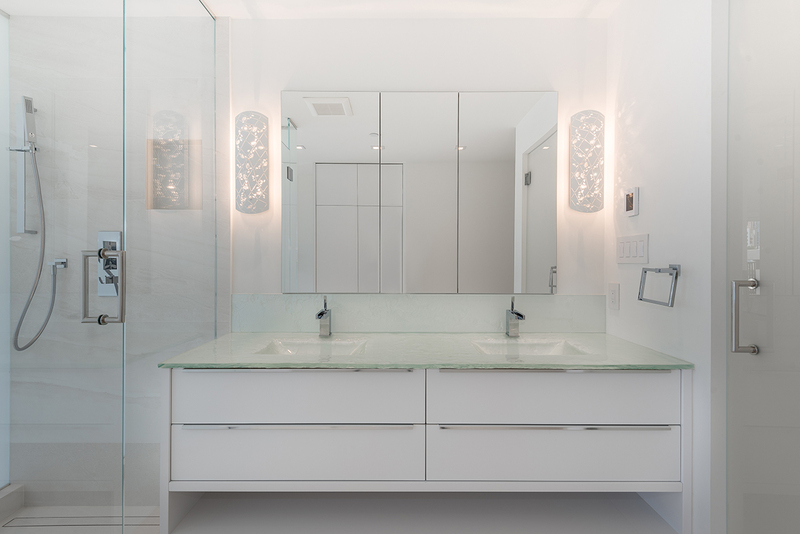 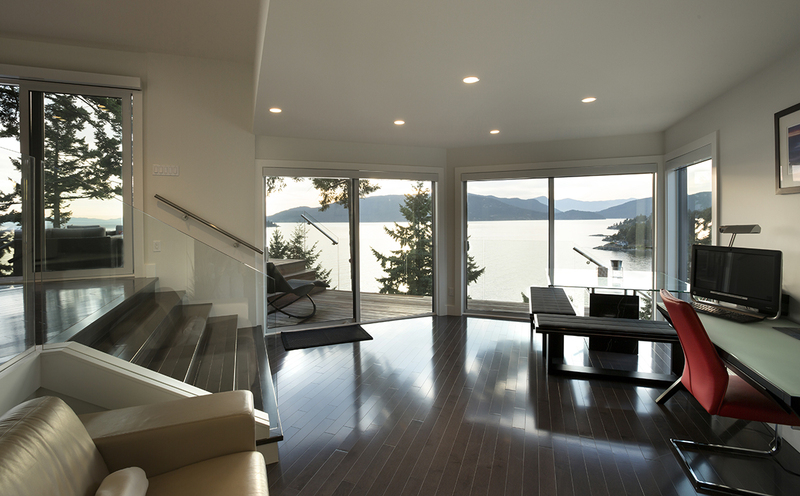 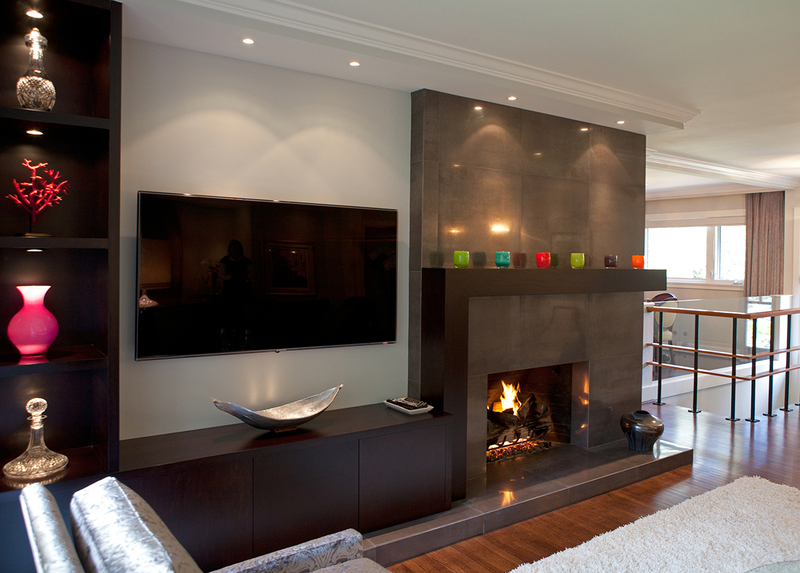 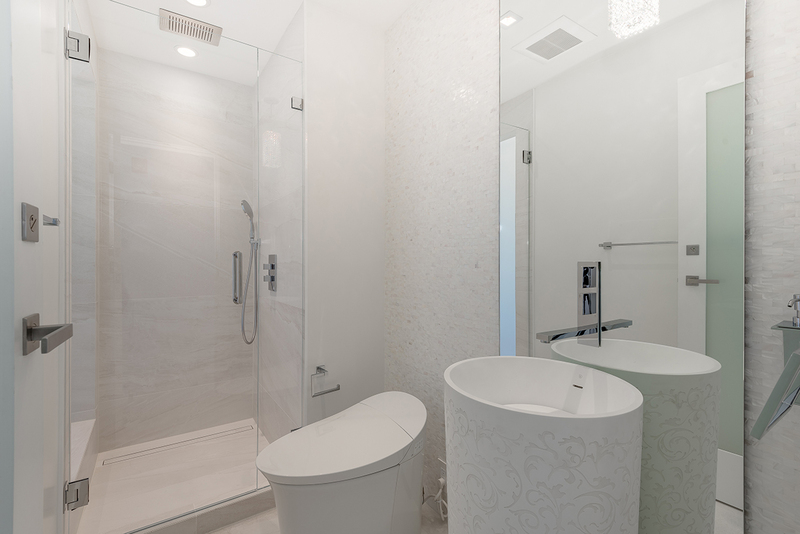 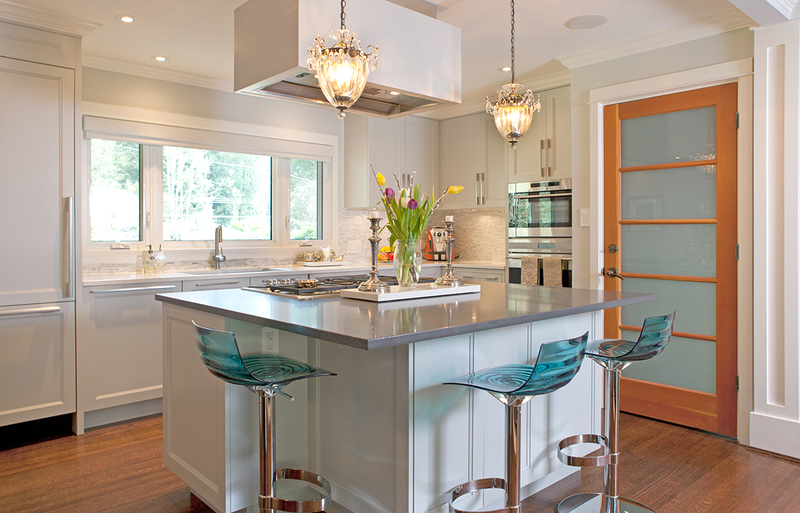 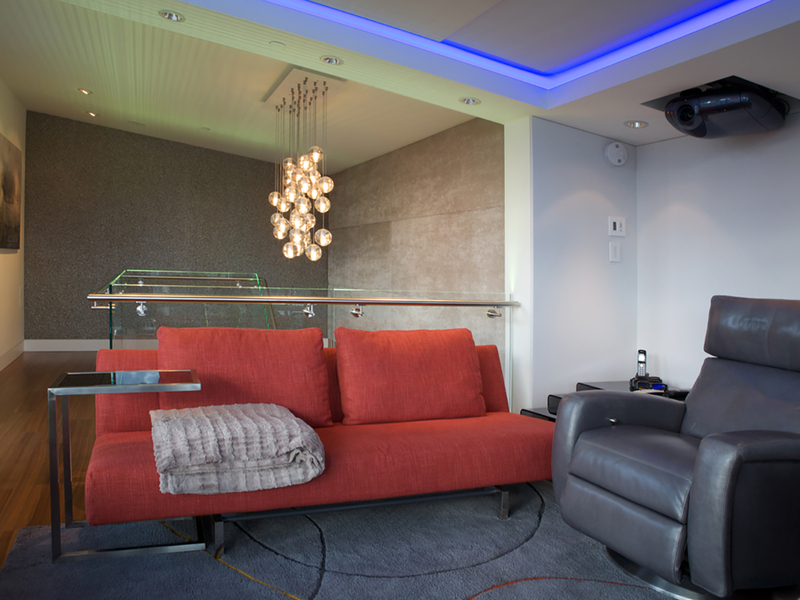 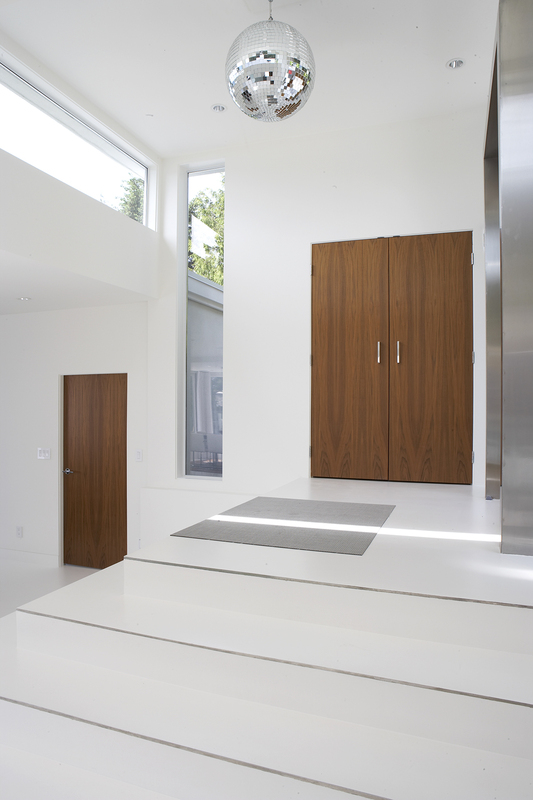 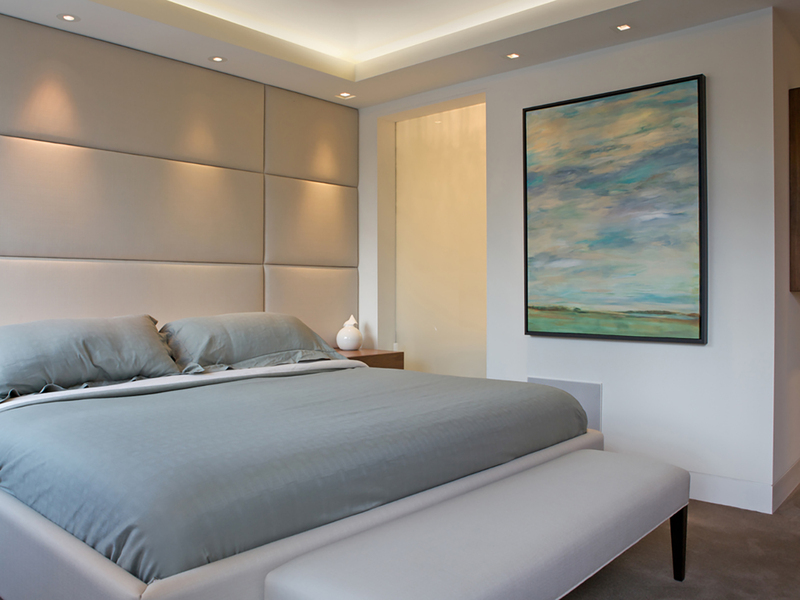 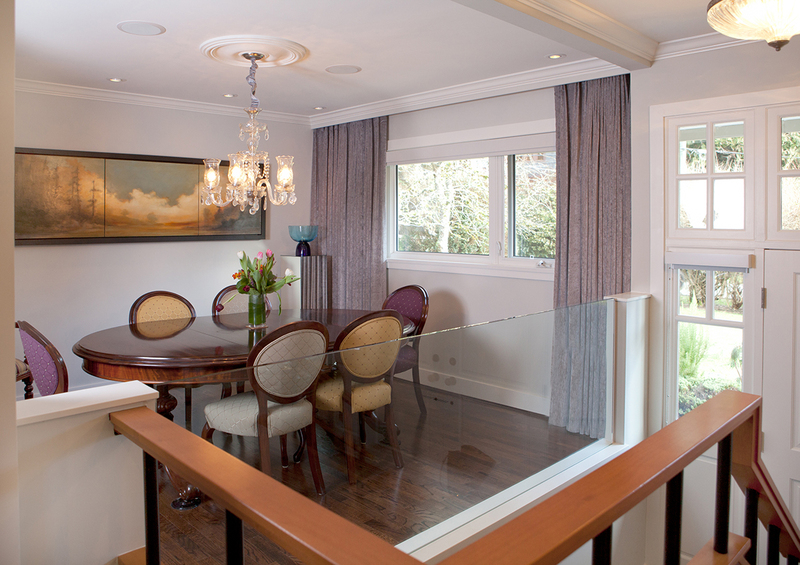 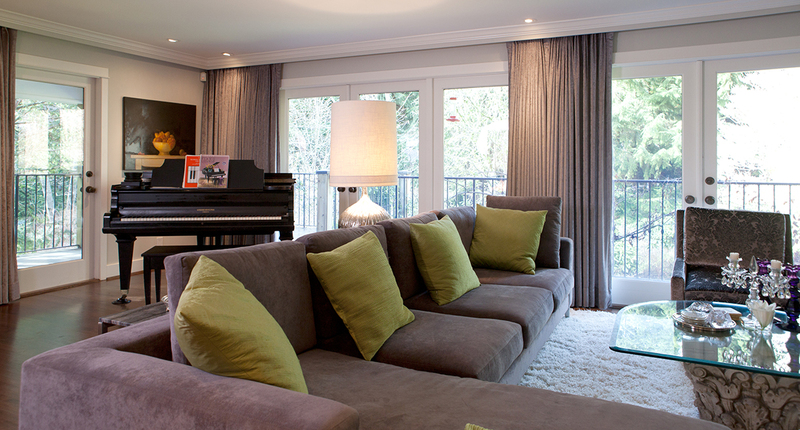 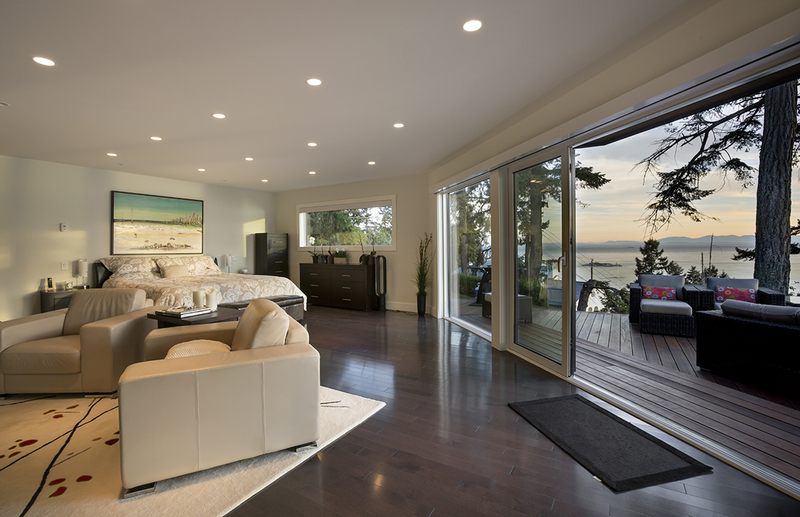 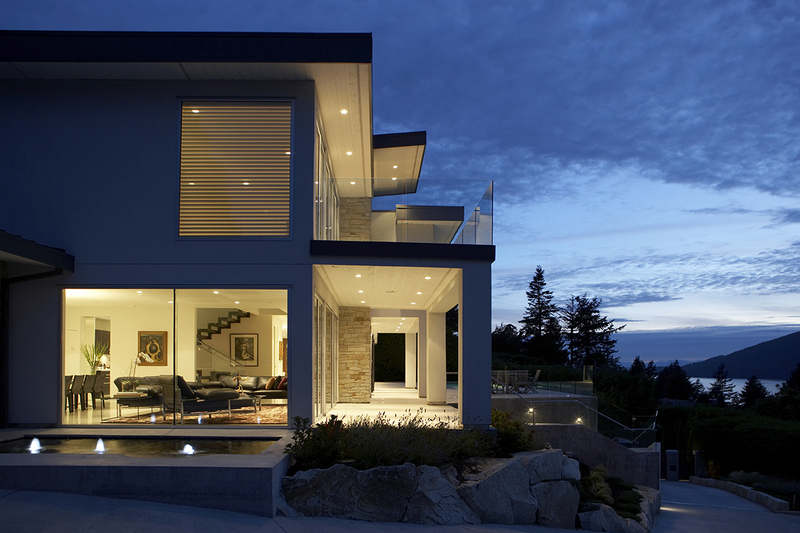 Our projects include small and large home and condo renovations as well as custom homes. 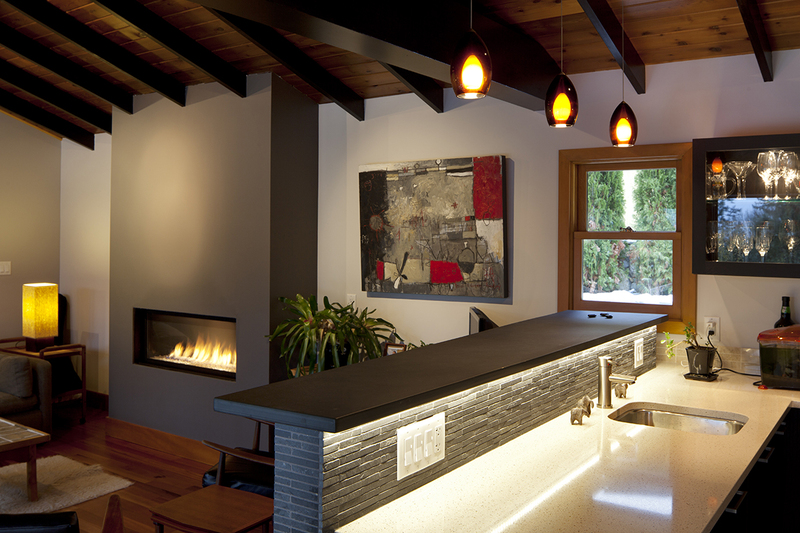 Below are just a few samples of some of our work. 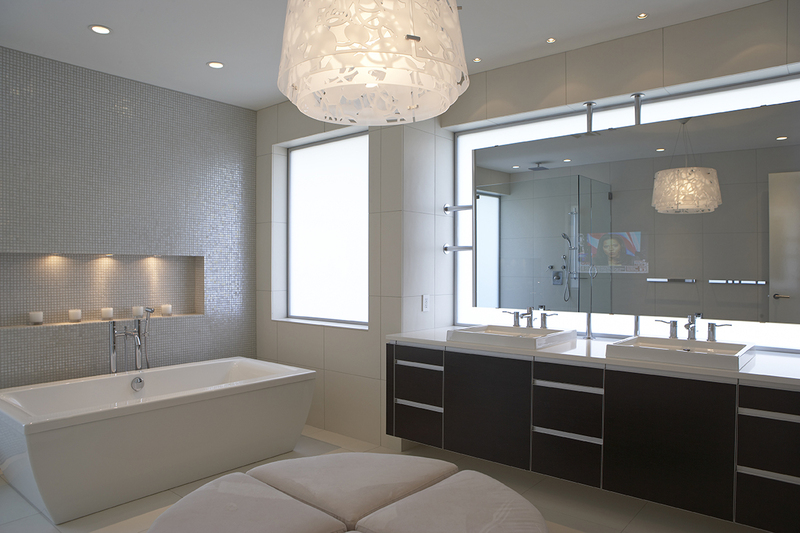 Click the picture to view the selected project in more detail. 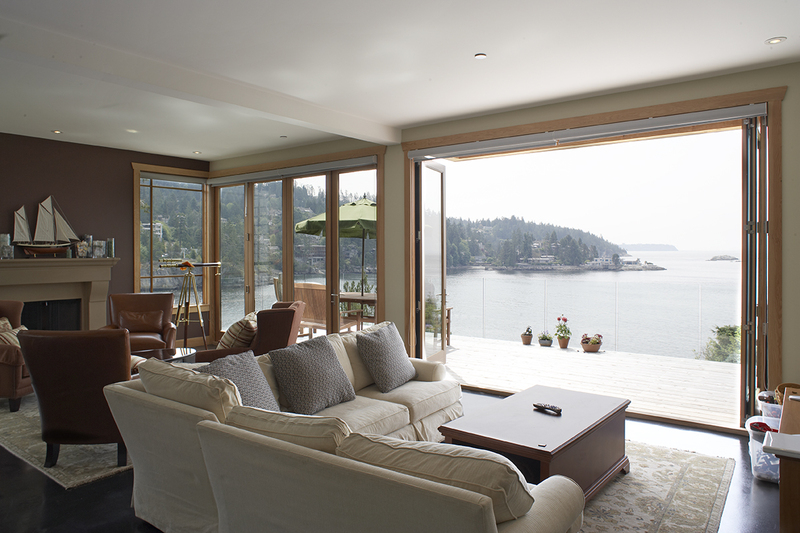 Our team has been operating on the North Shore for over a decade. 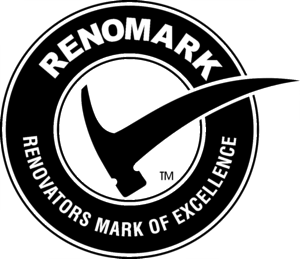 During this time, we have earned a solid reputation for quality craftsmanship, honest and unbiased advice and have often exceeded client’s expectations. 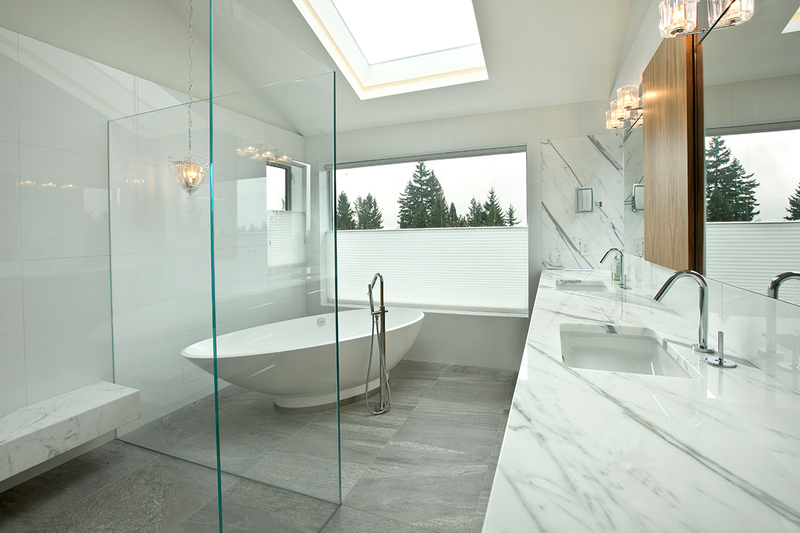 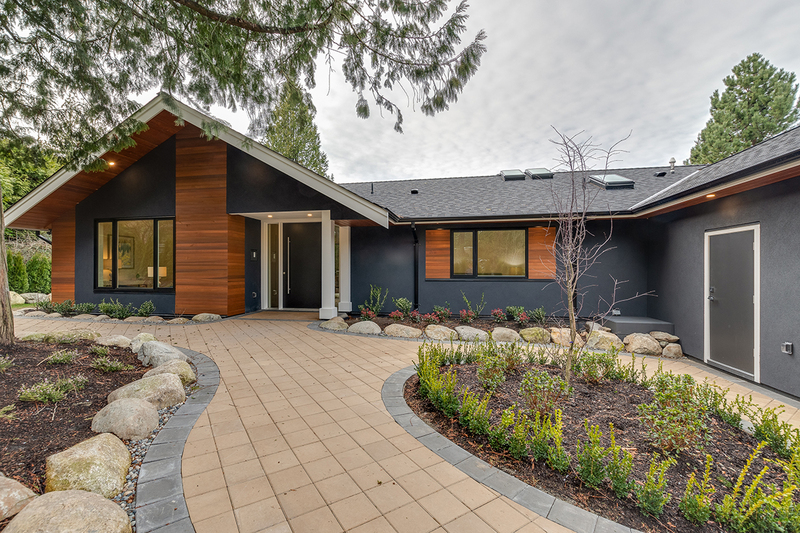 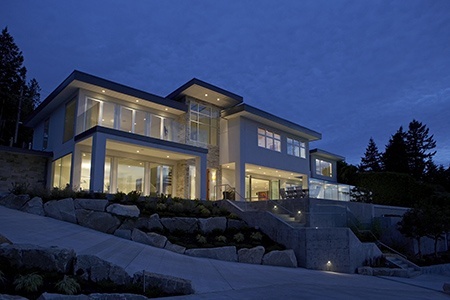 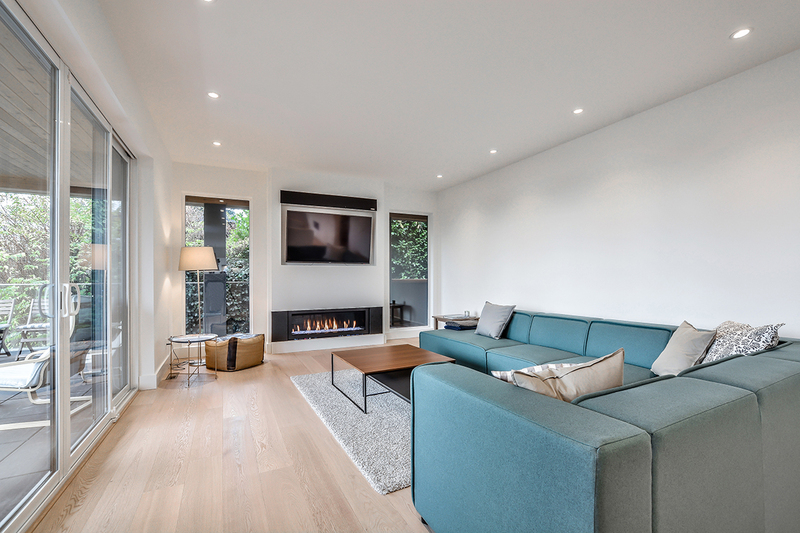 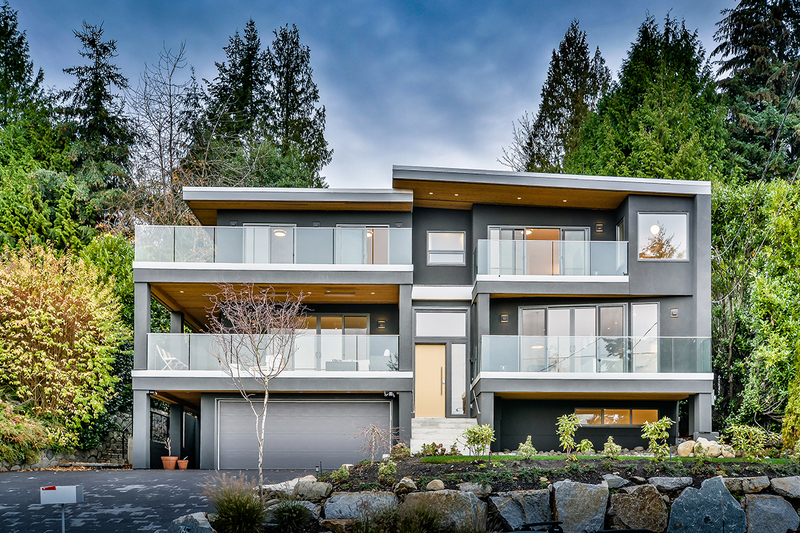 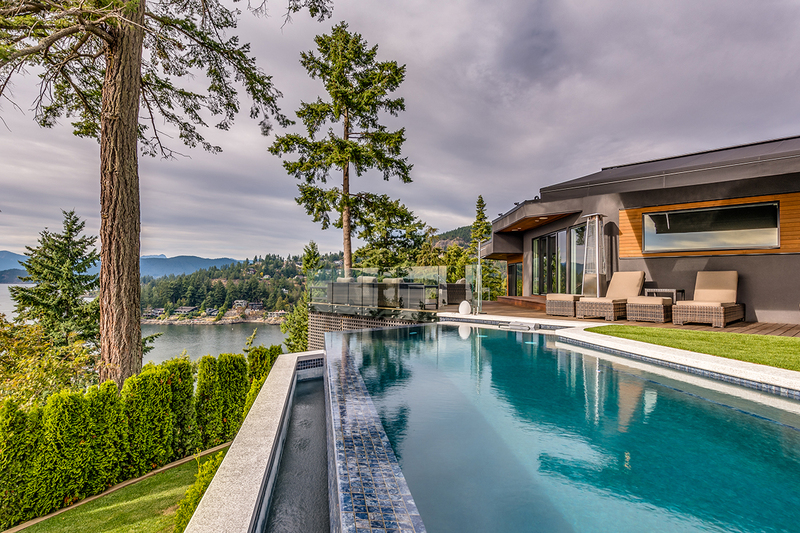 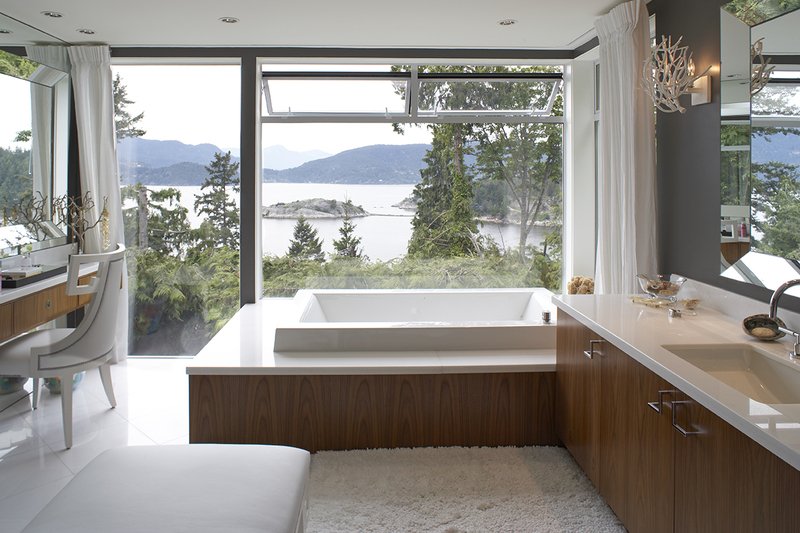 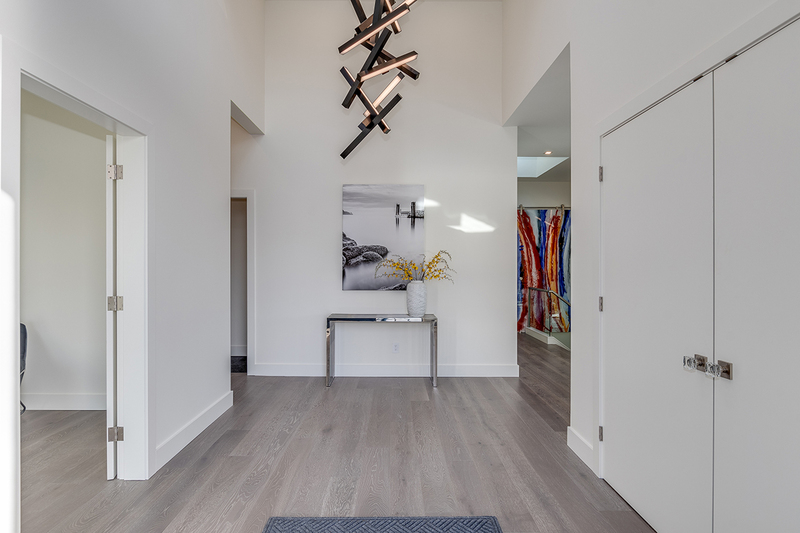 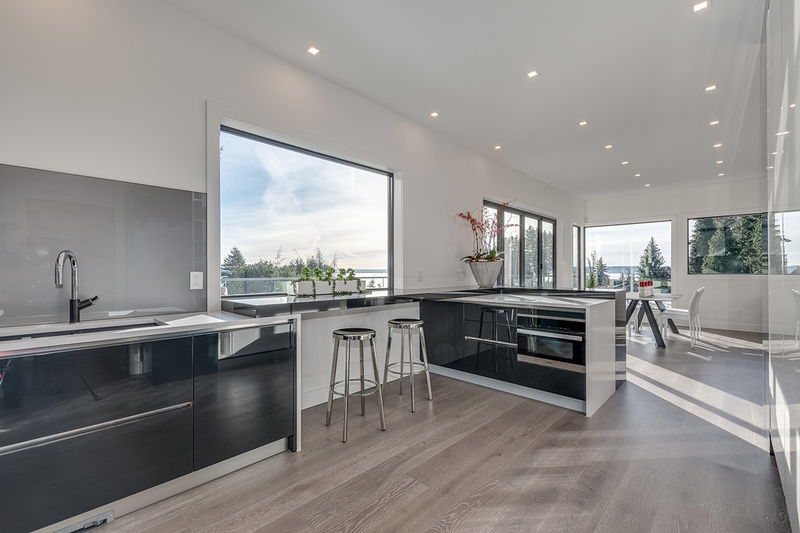 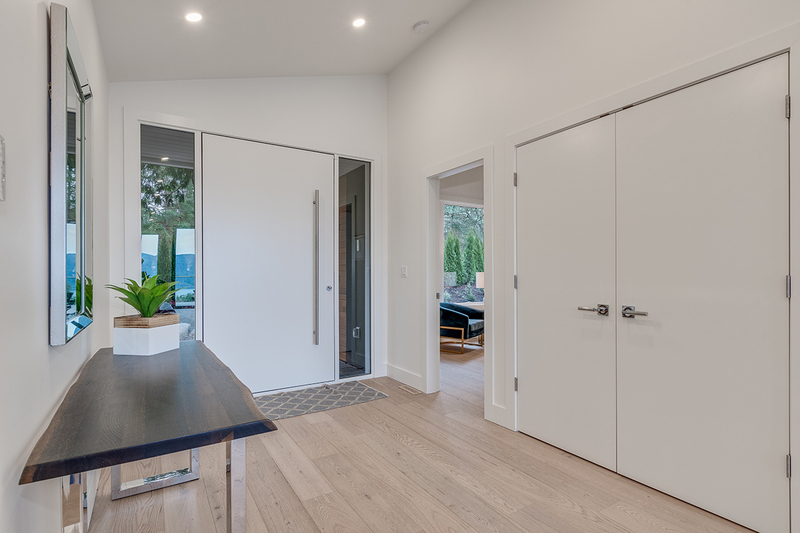 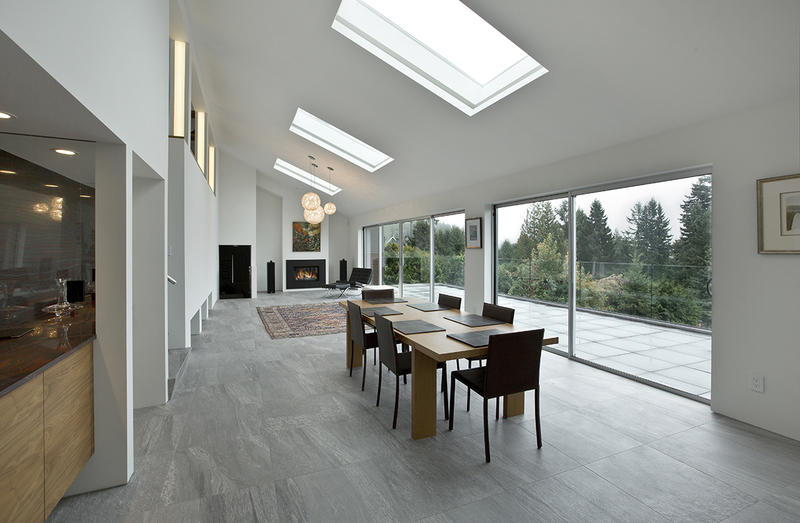 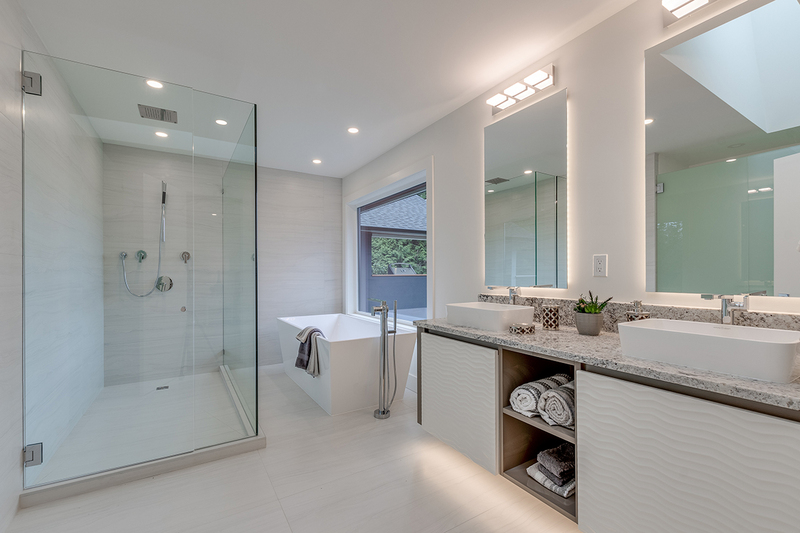 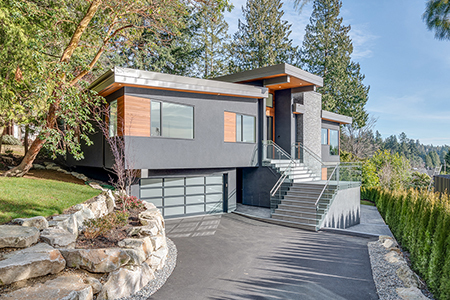 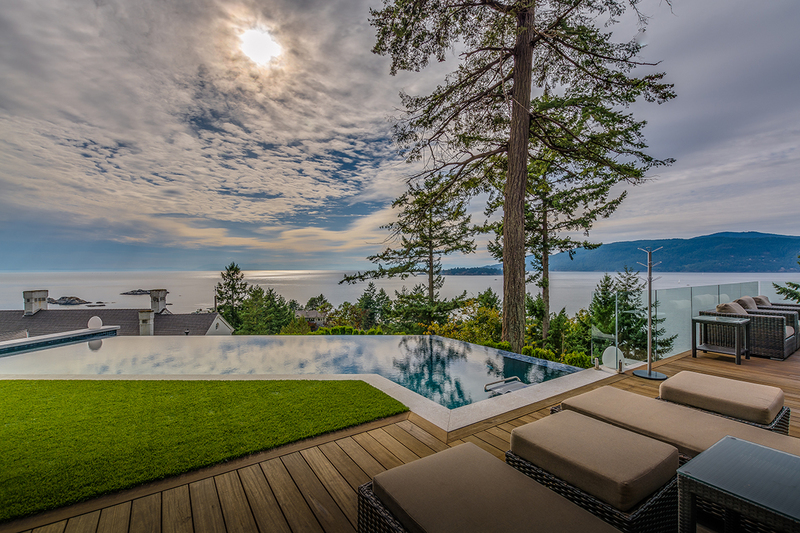 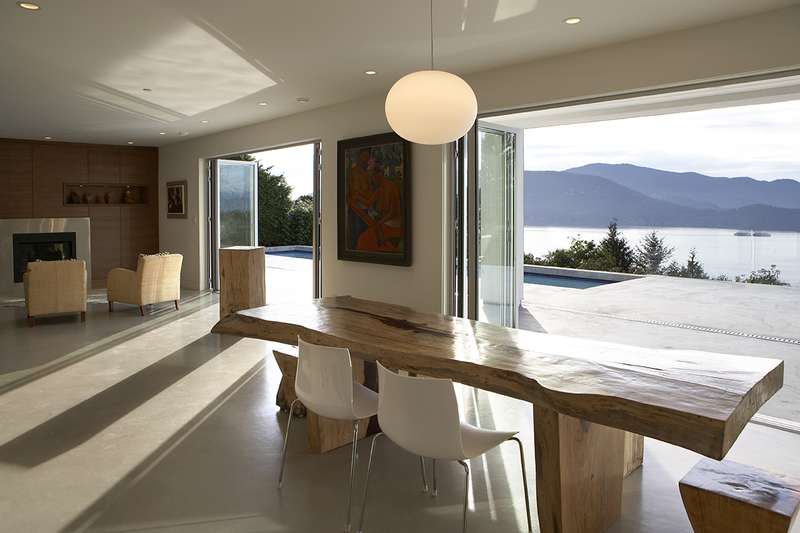 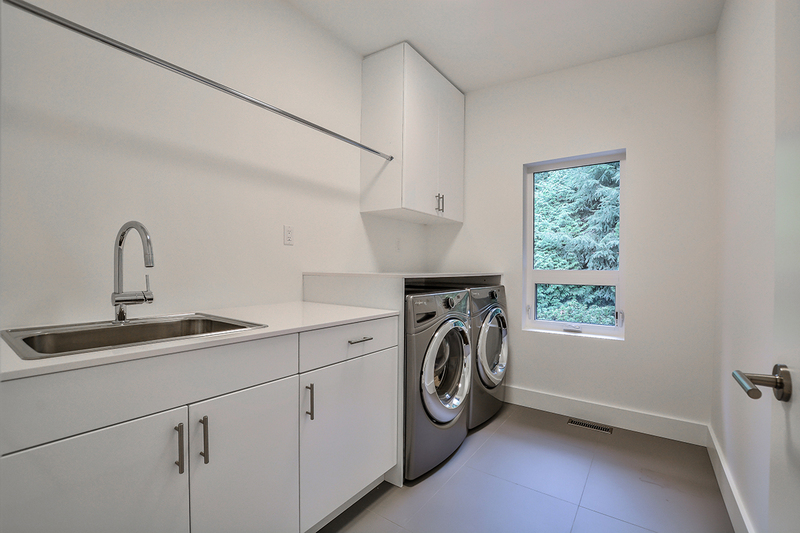 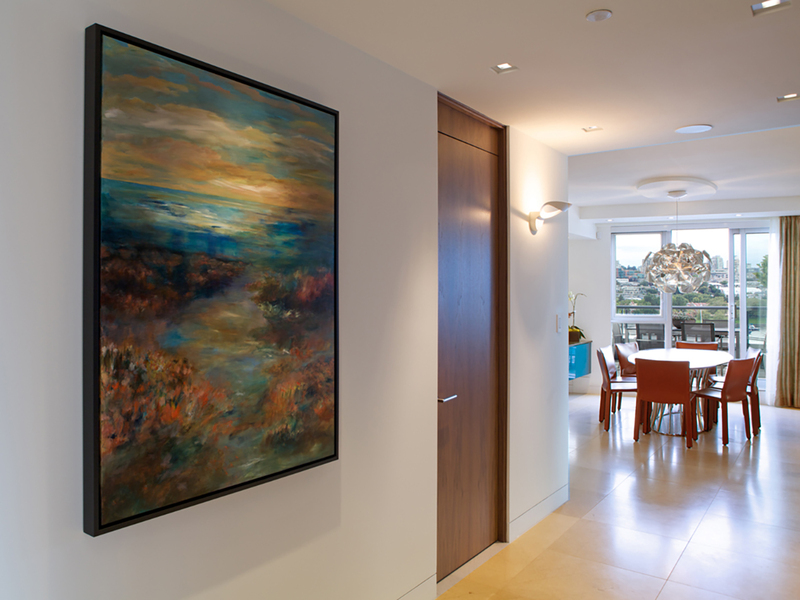 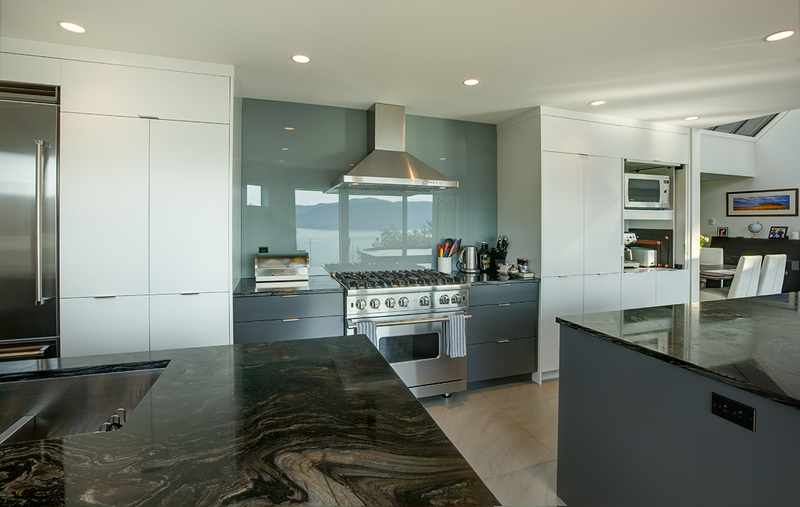 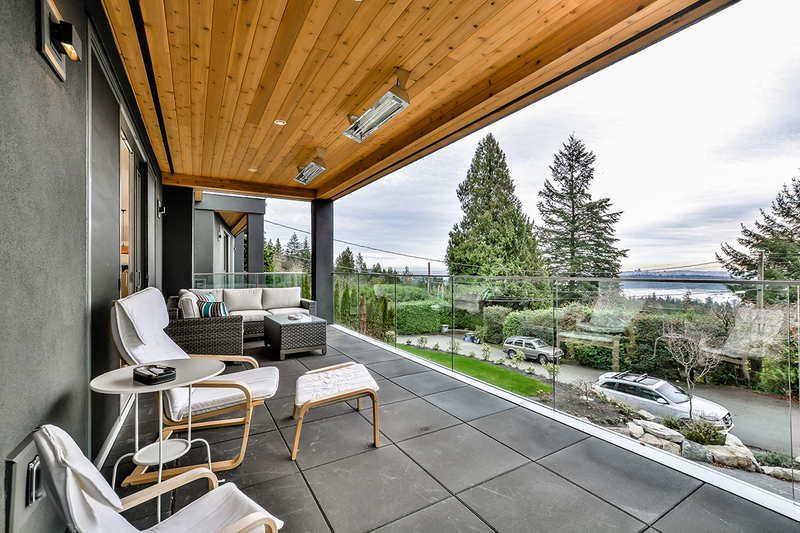 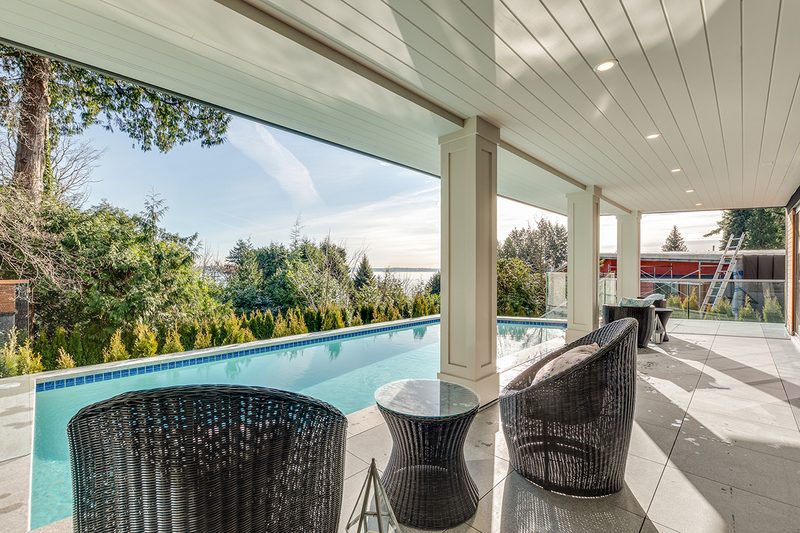 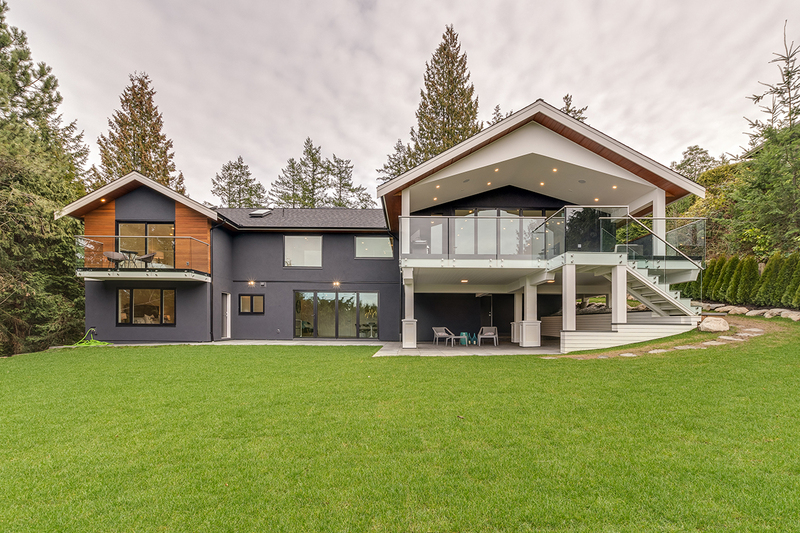 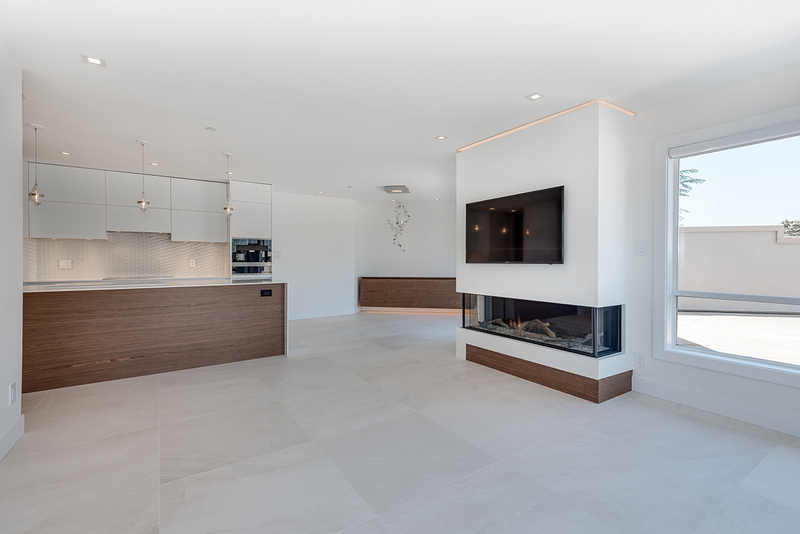 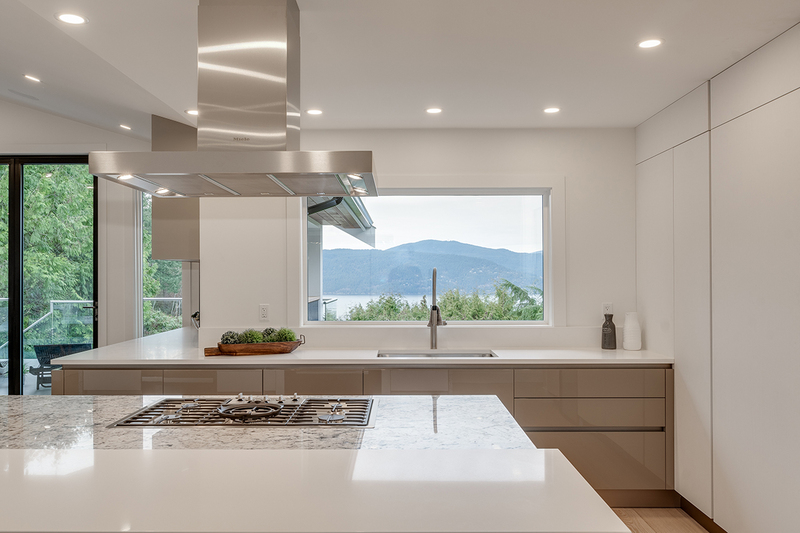 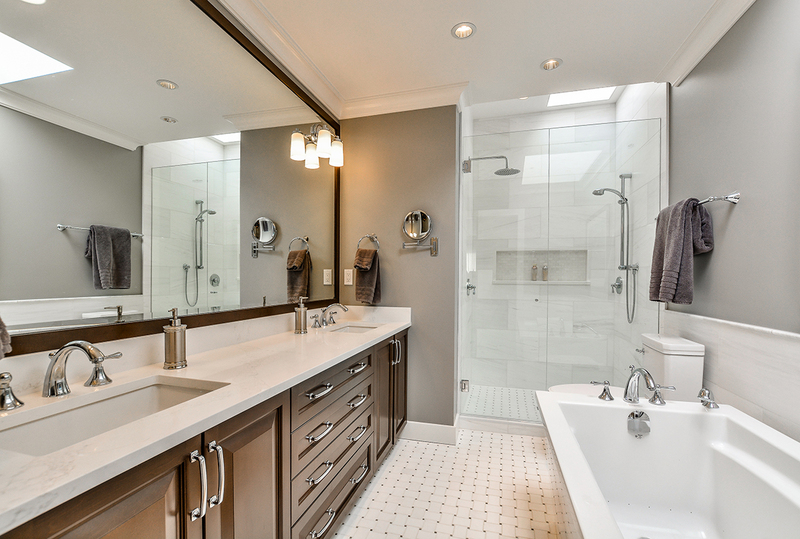 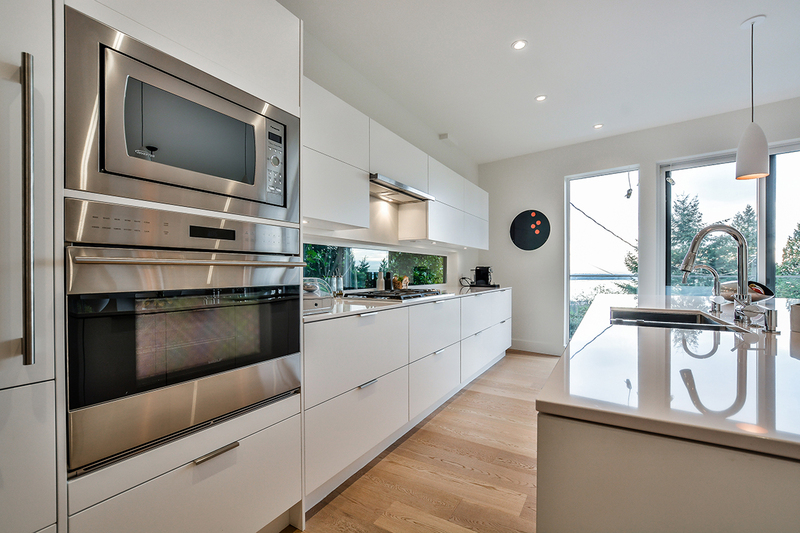 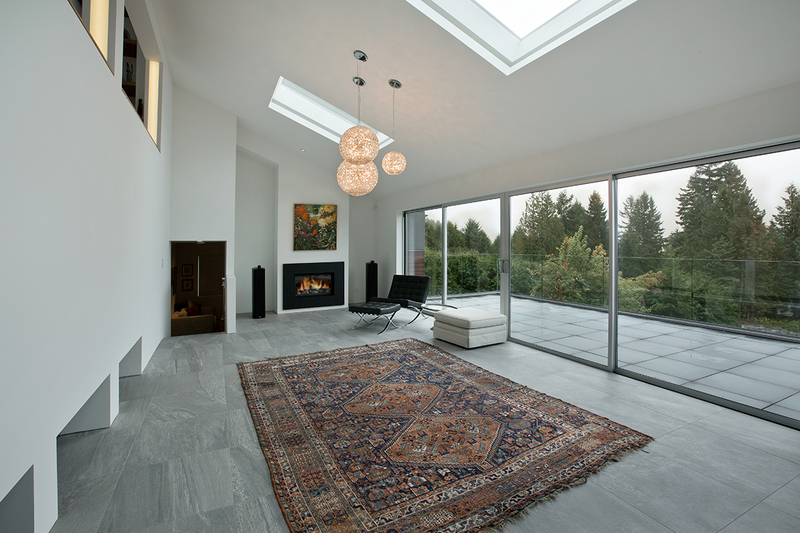 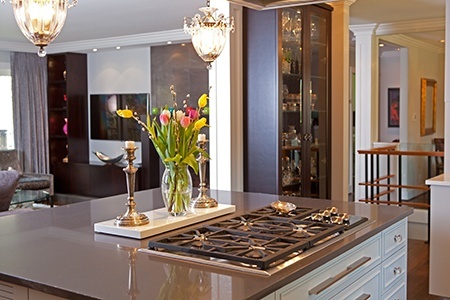 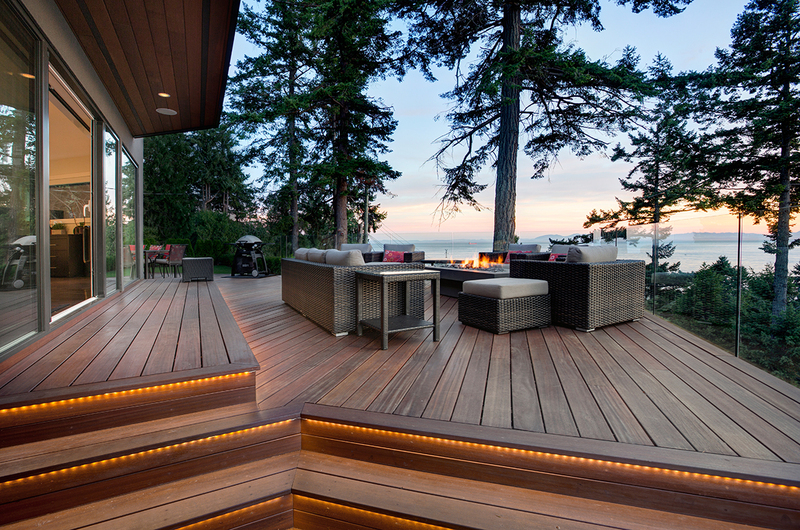 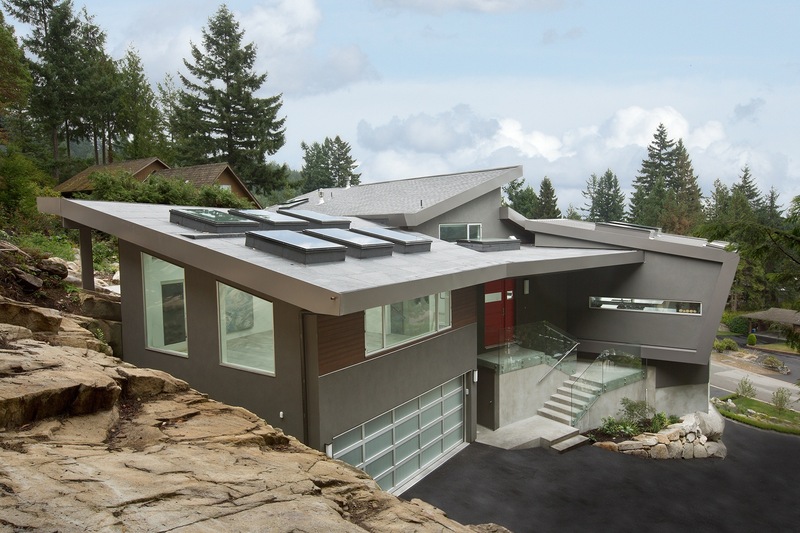 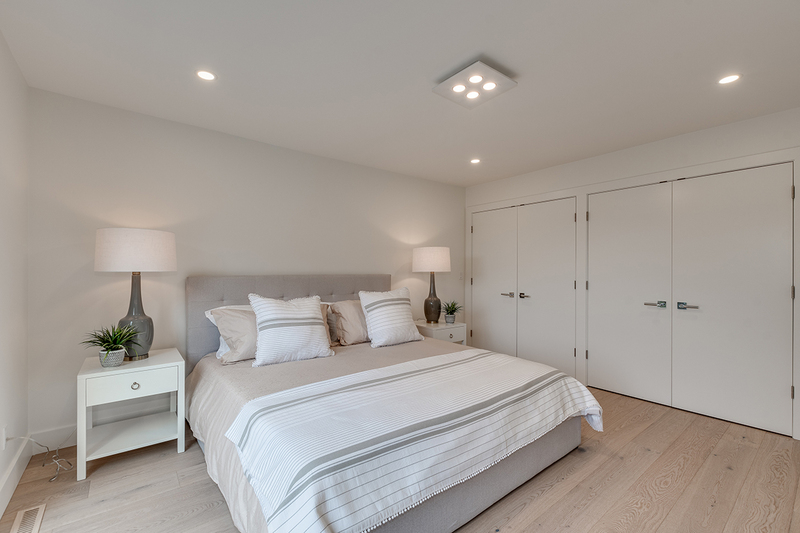 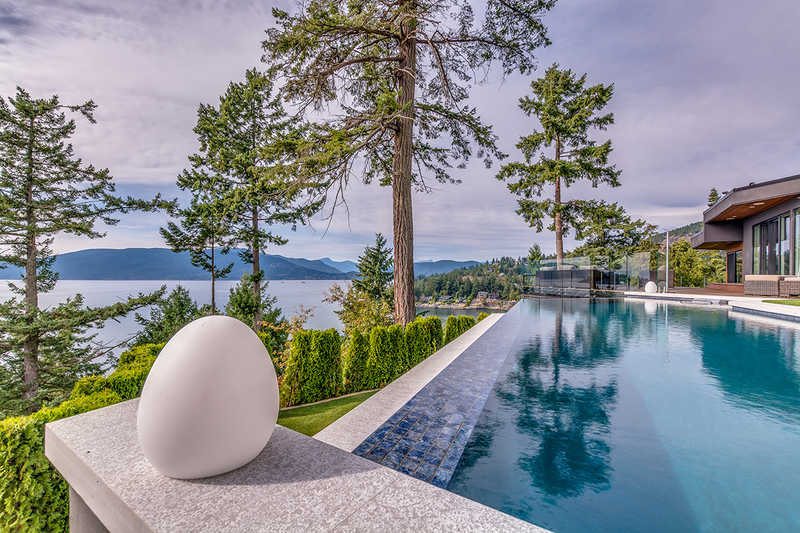 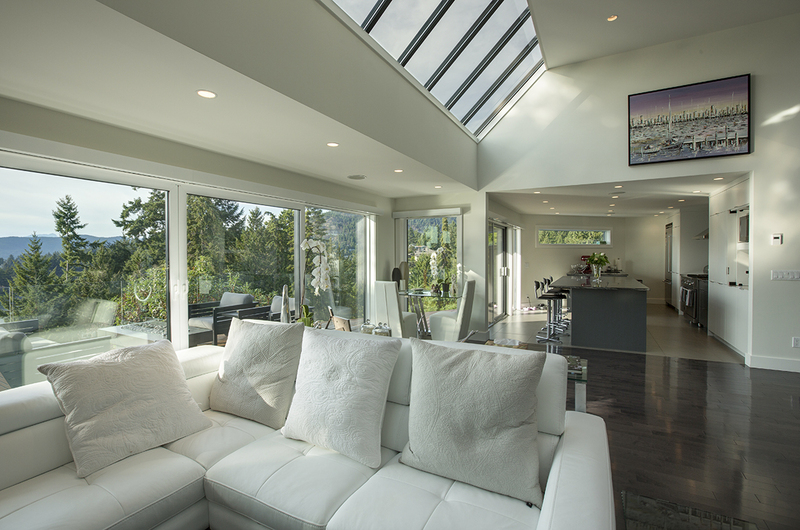 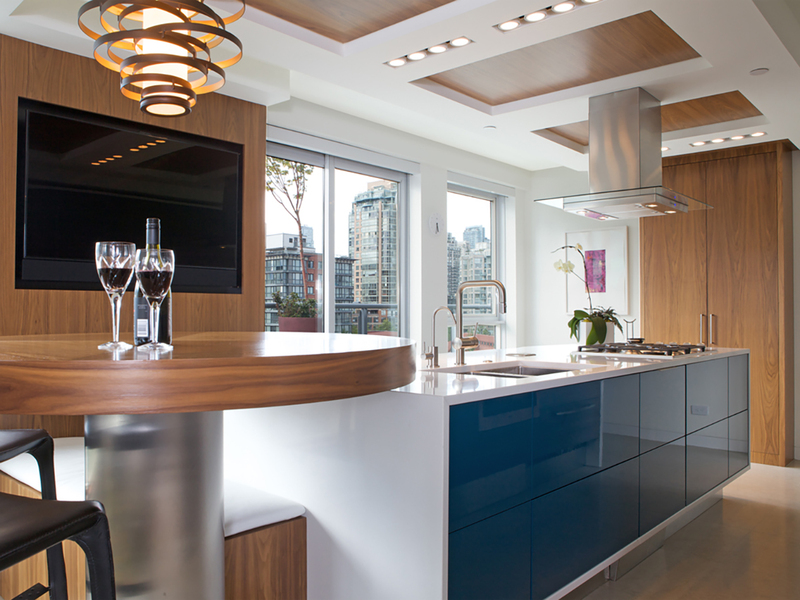 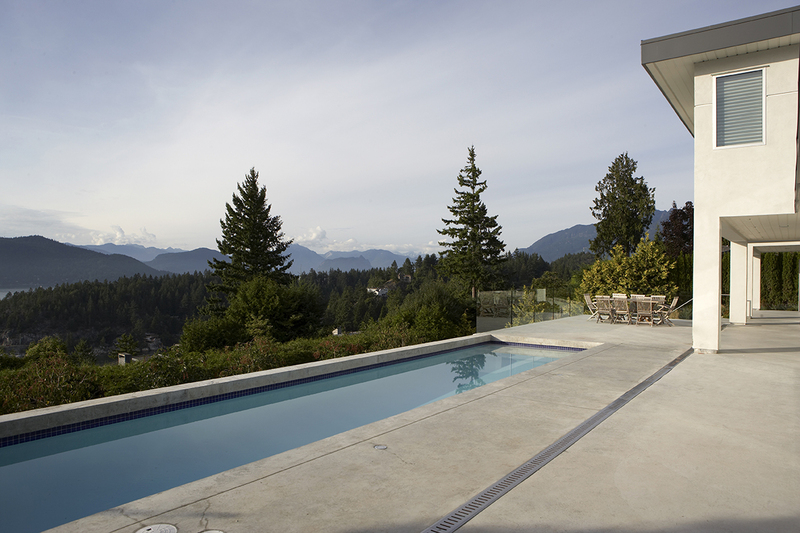 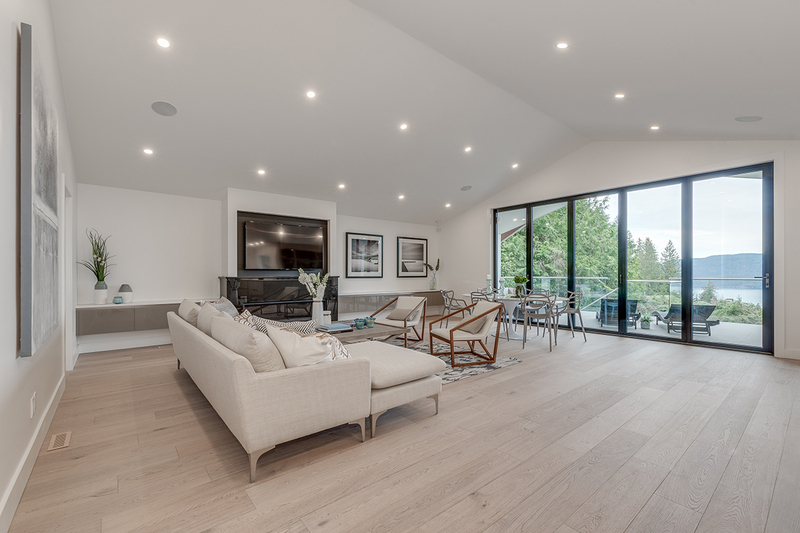 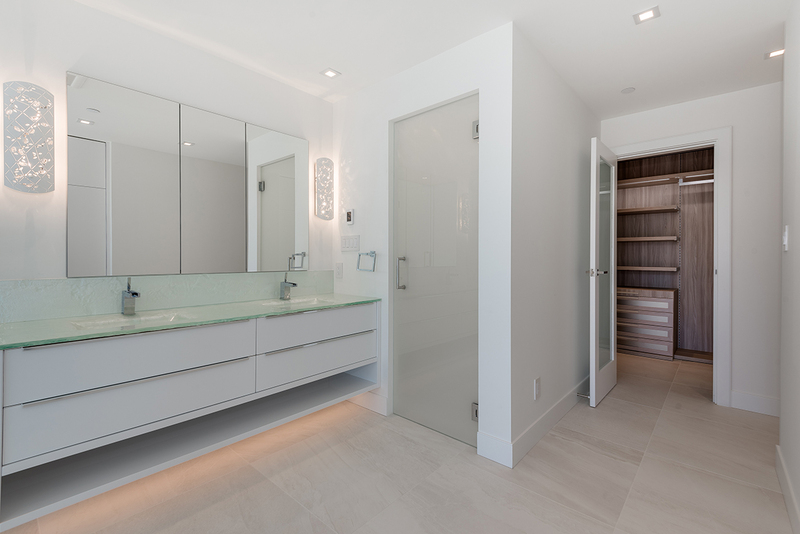 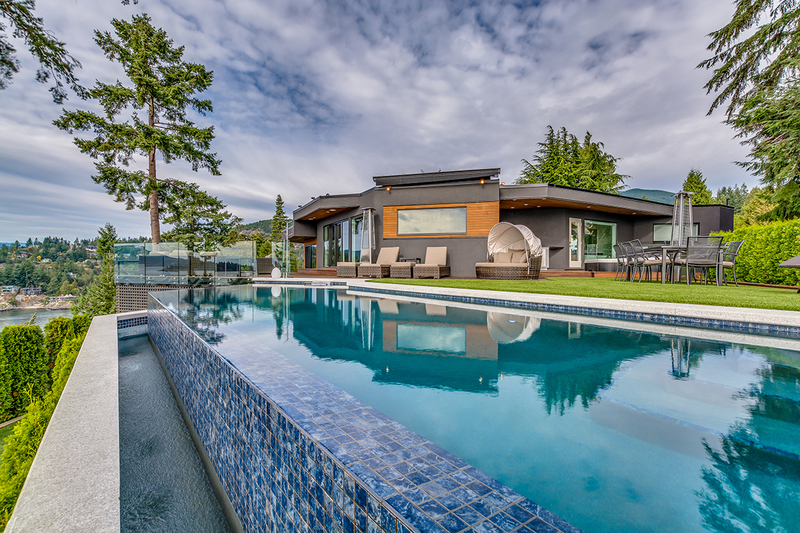 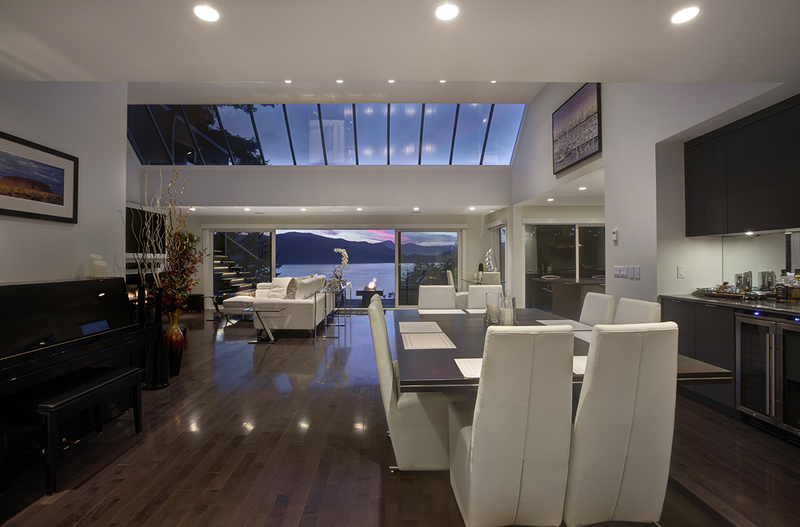 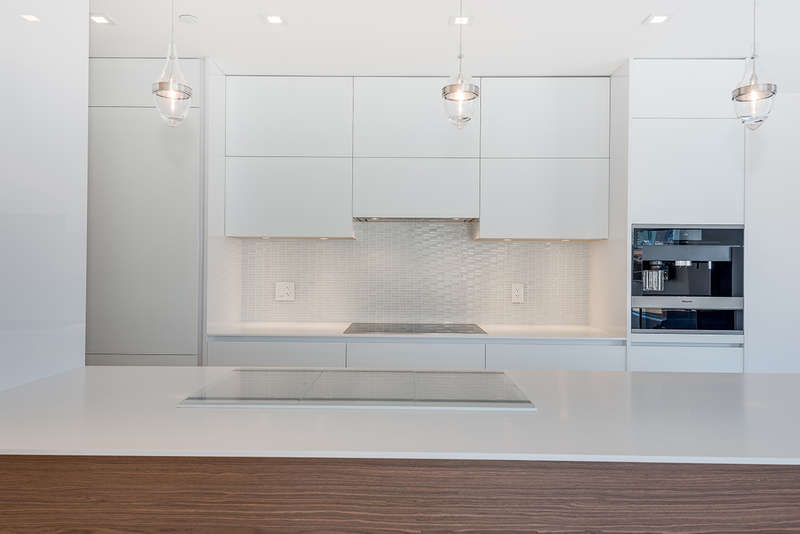 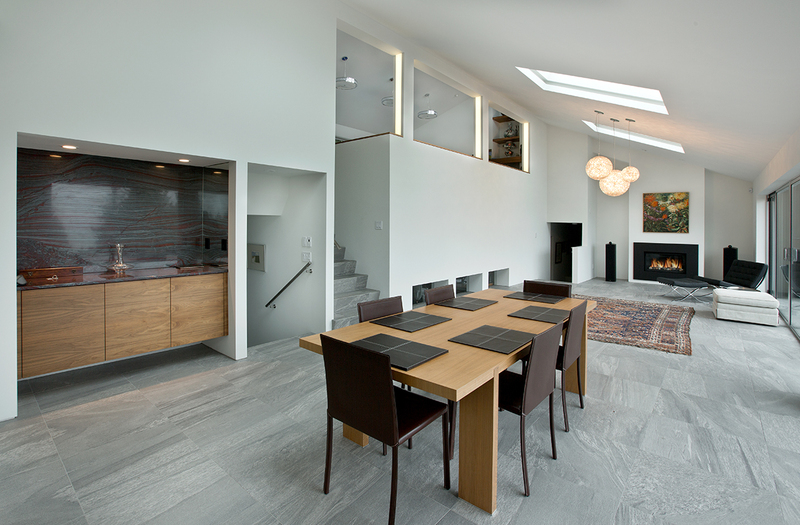 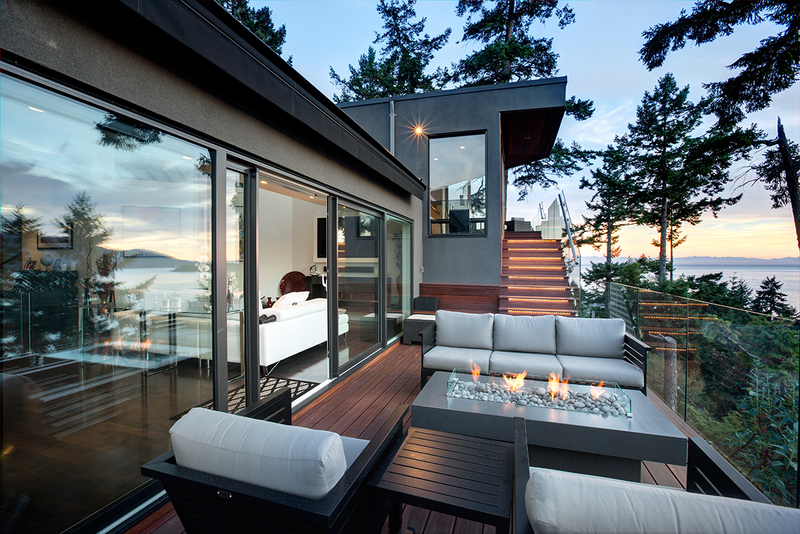 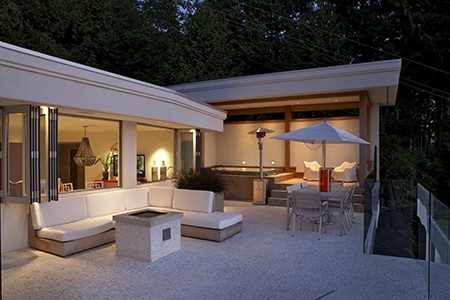 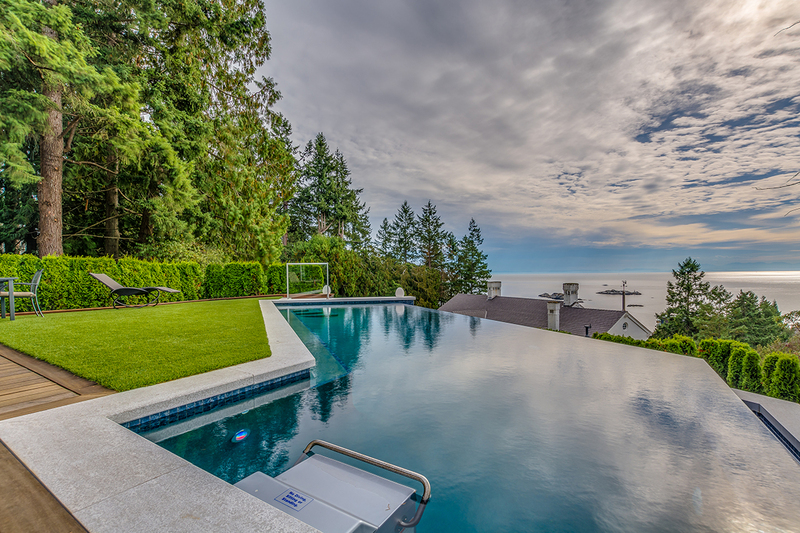 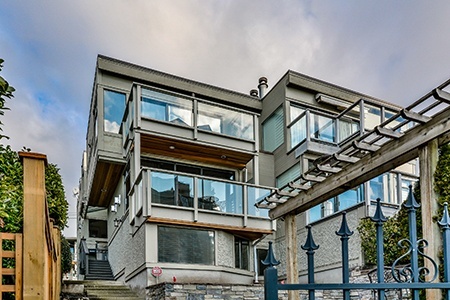 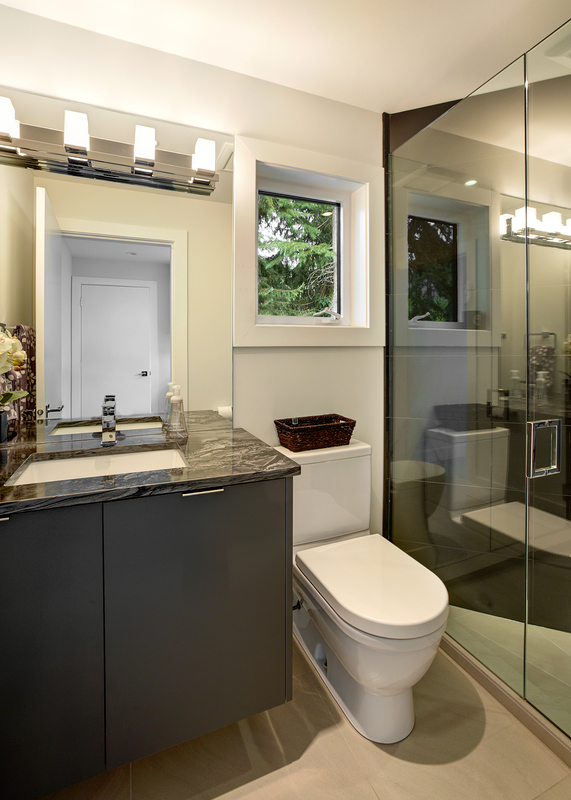 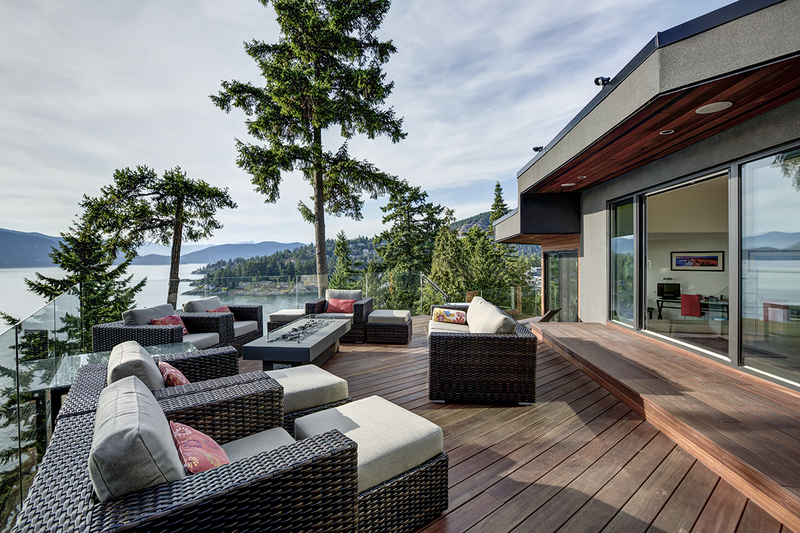 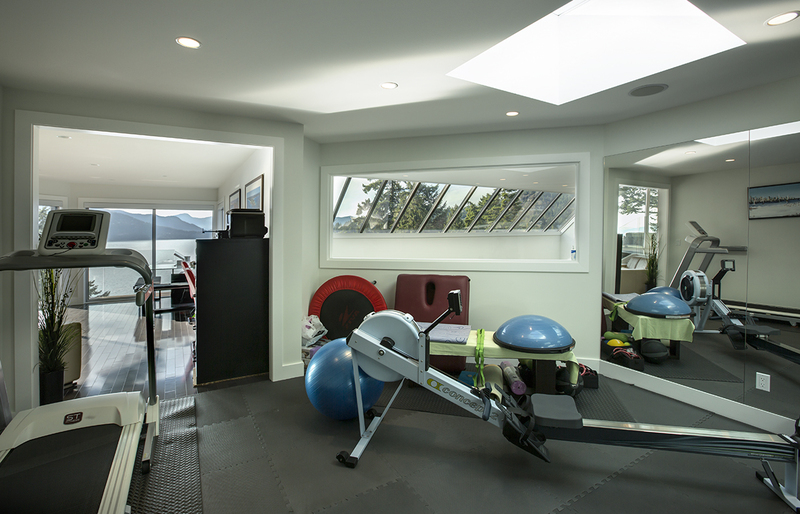 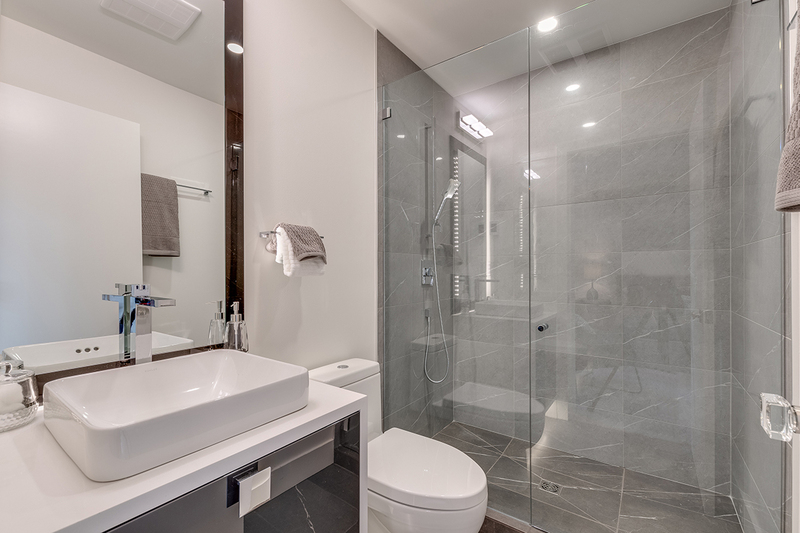 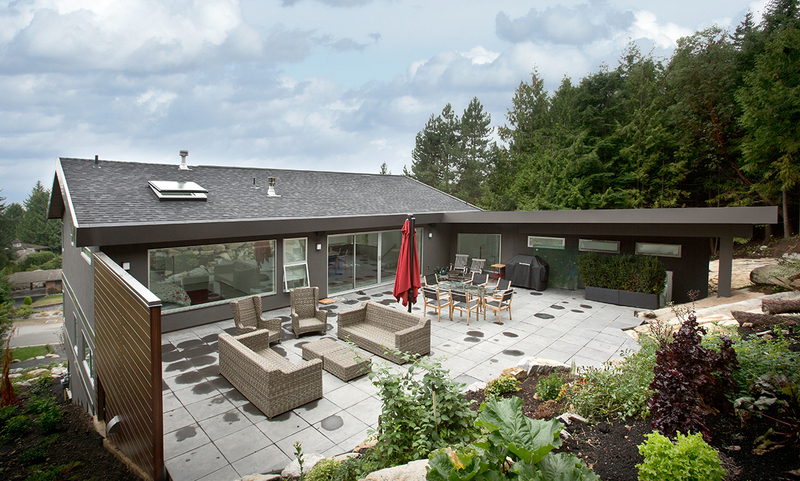 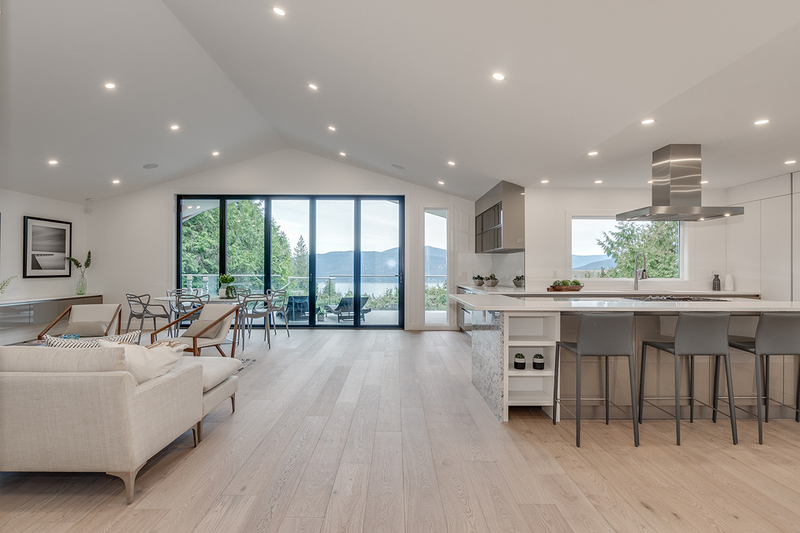 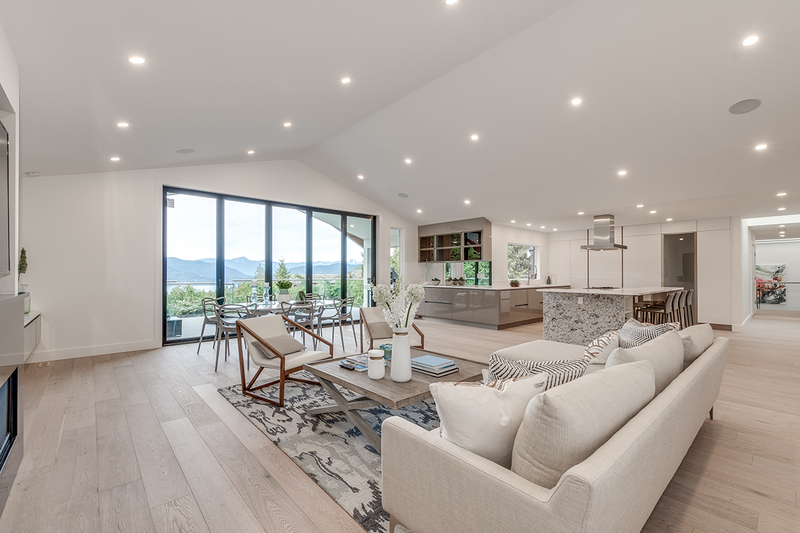 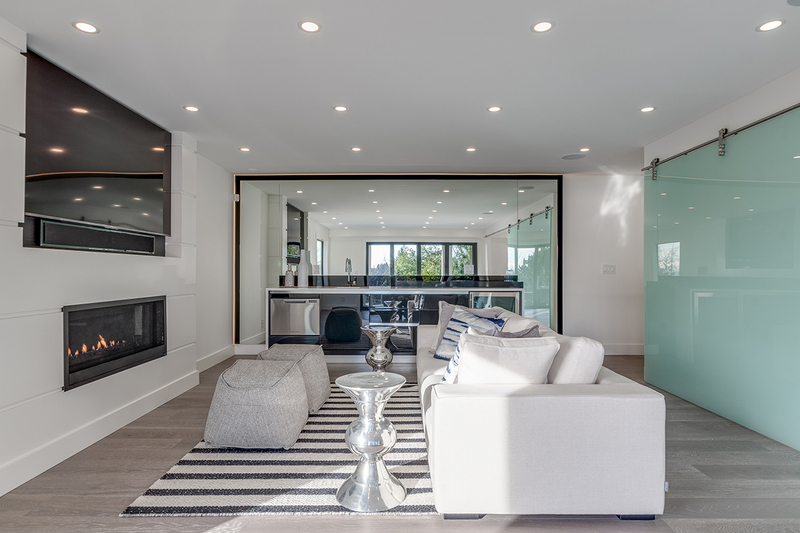 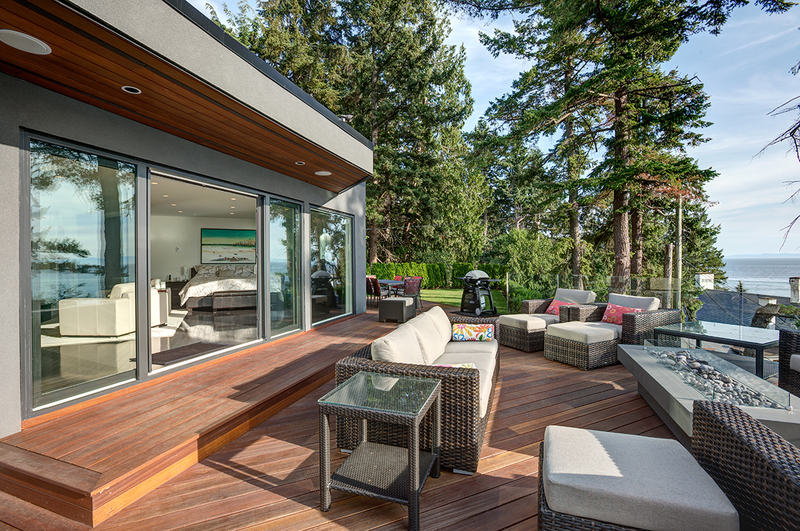 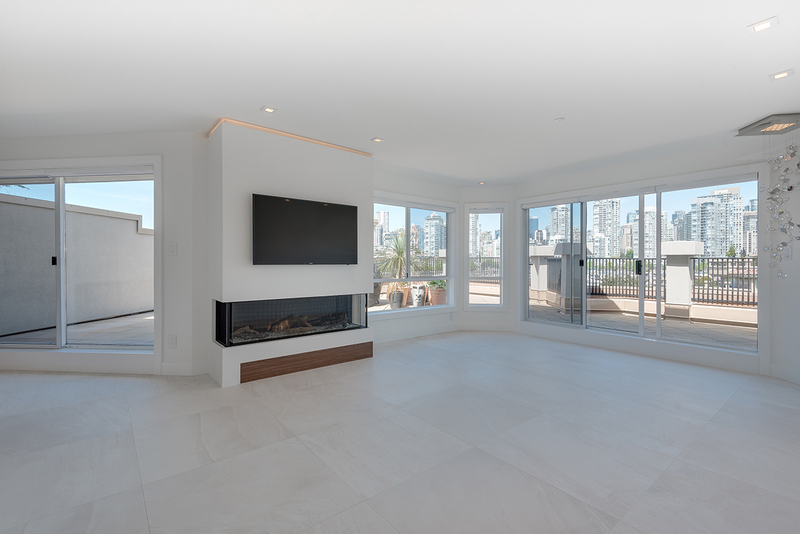 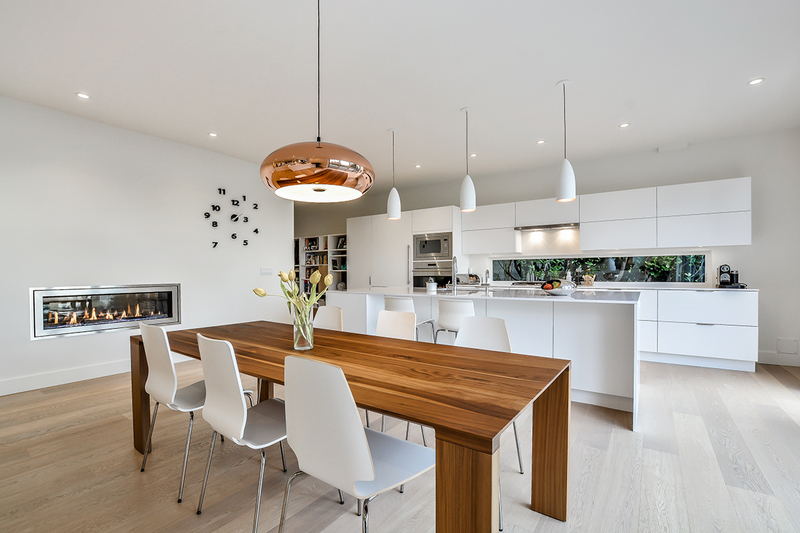 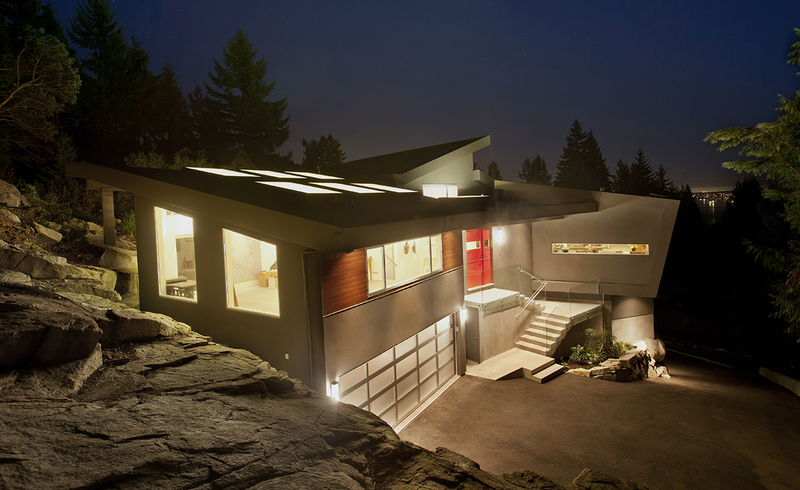 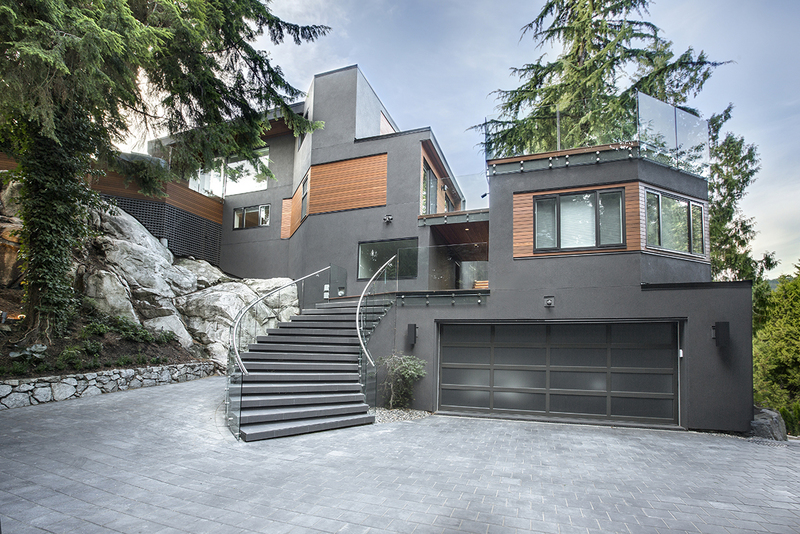 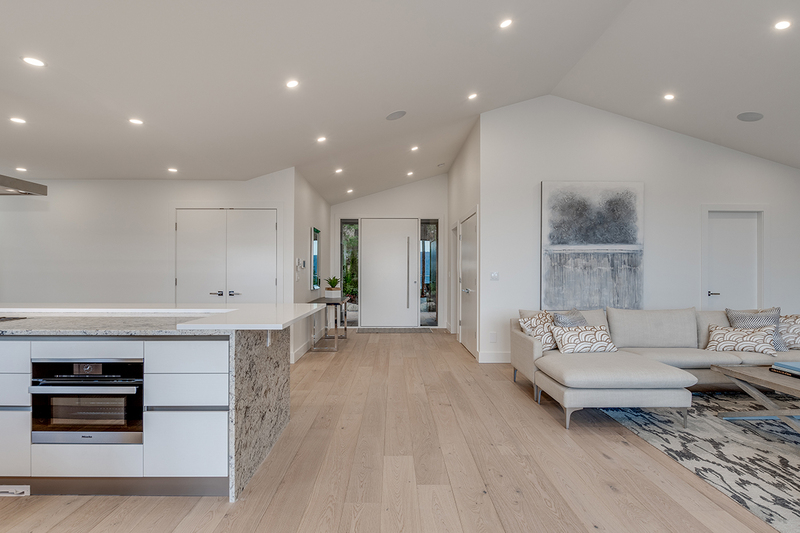 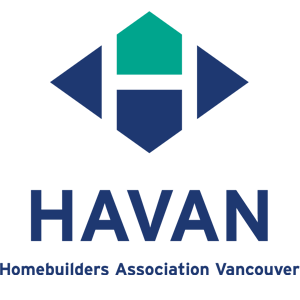 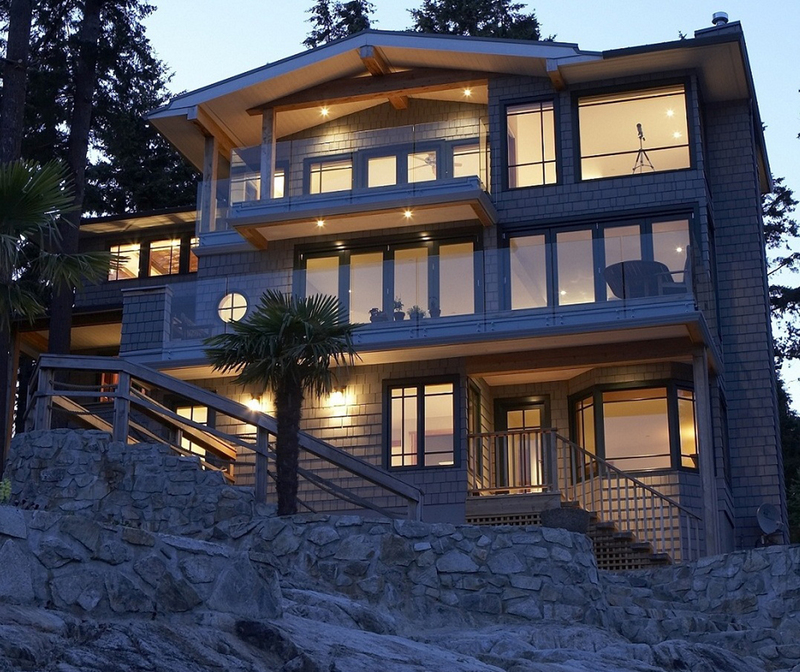 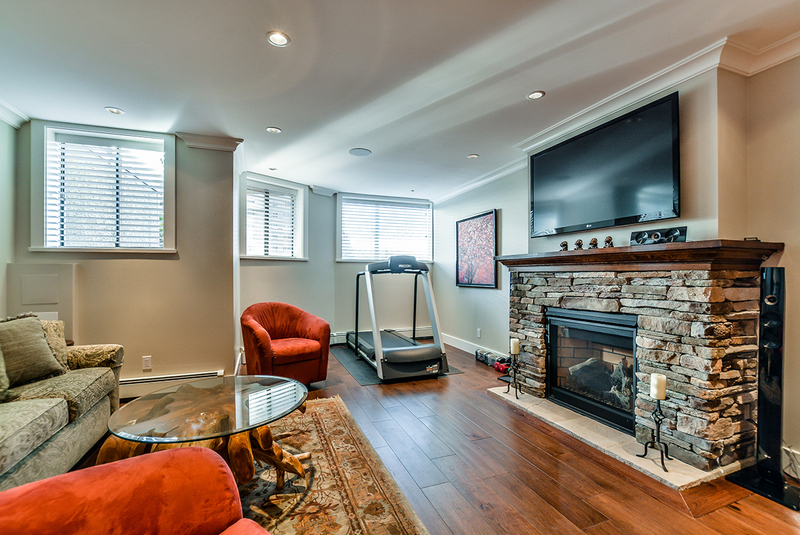 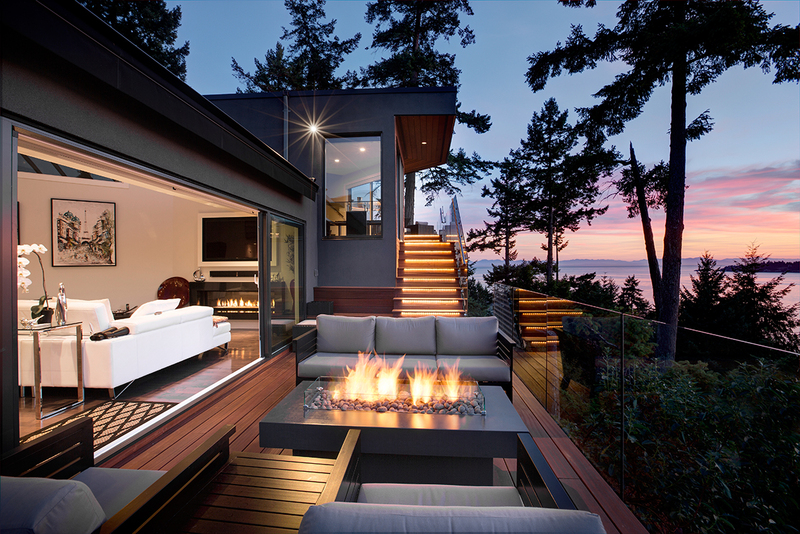 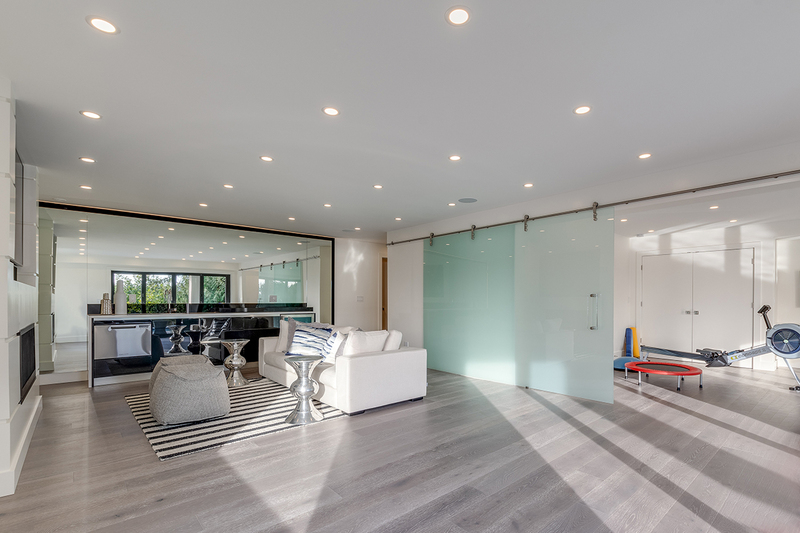 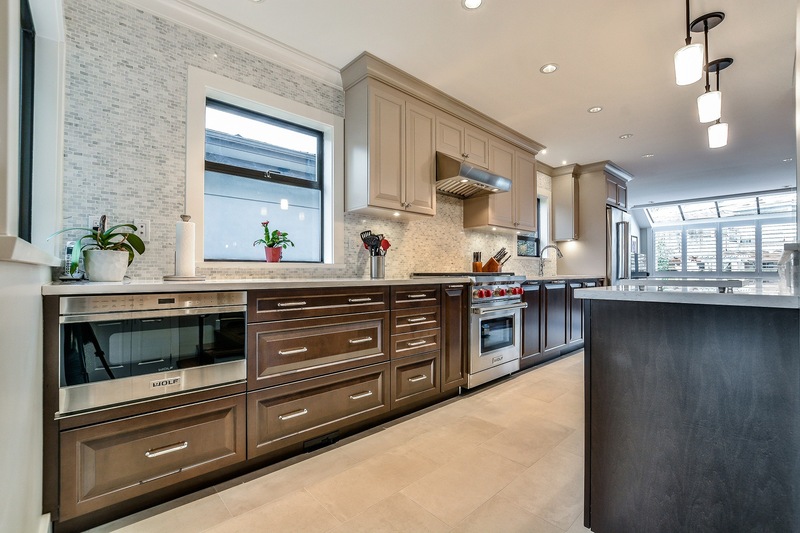 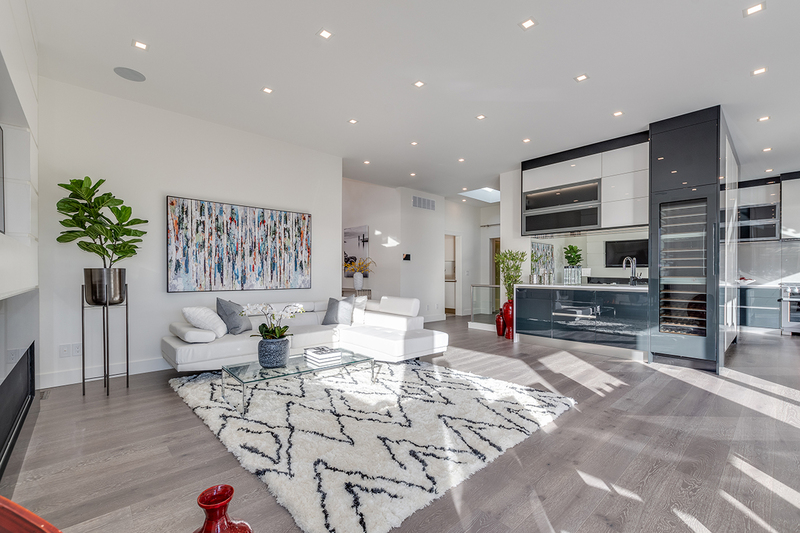 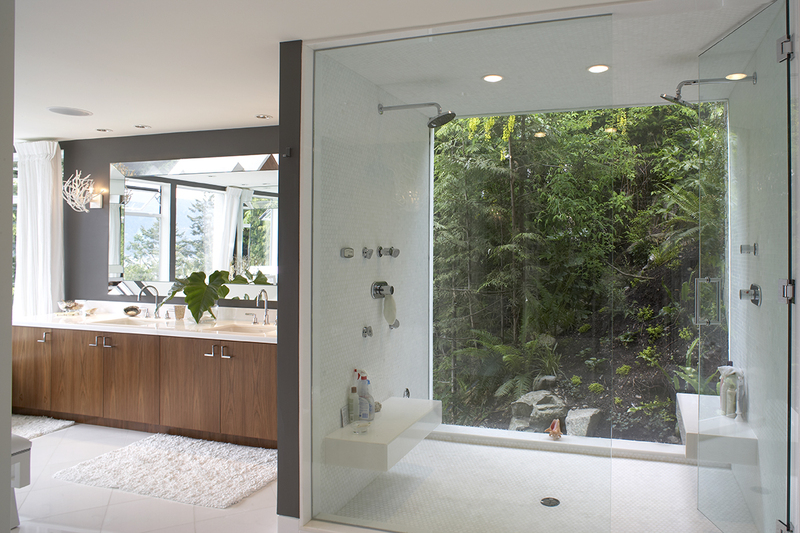 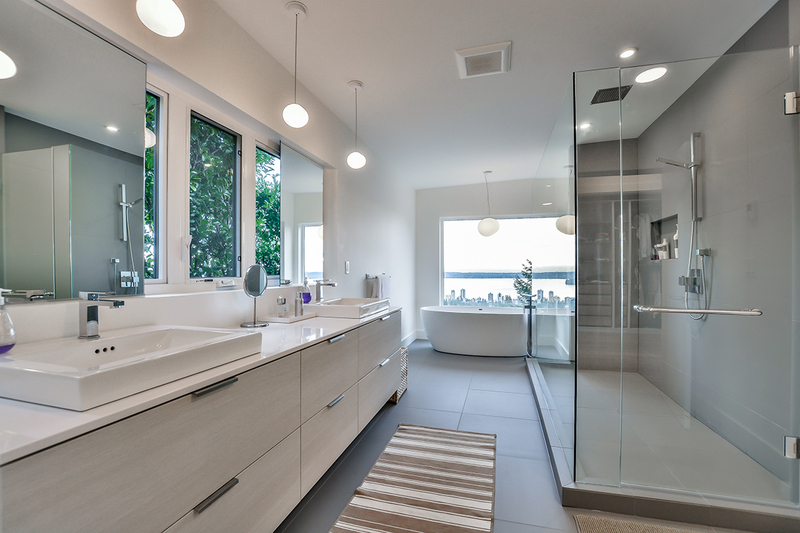 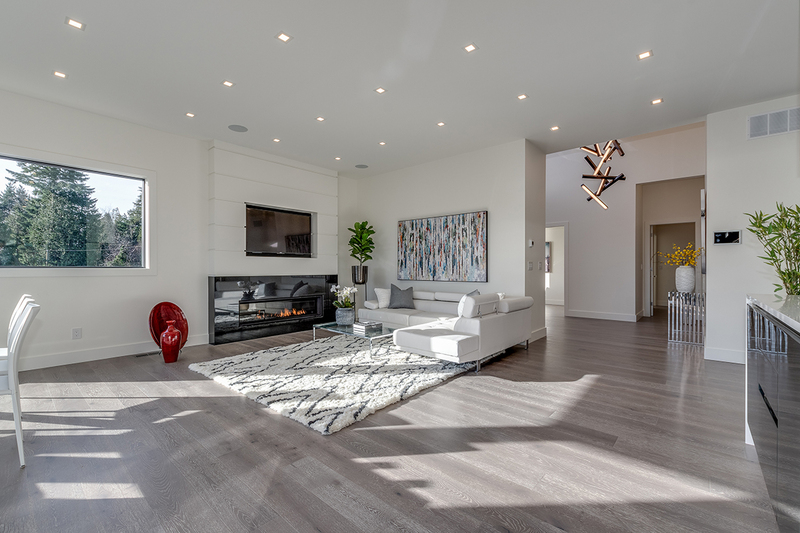 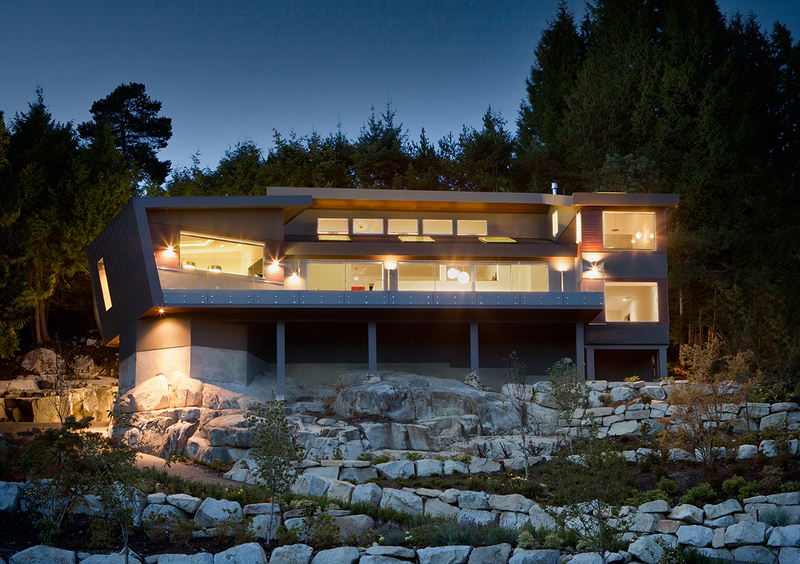 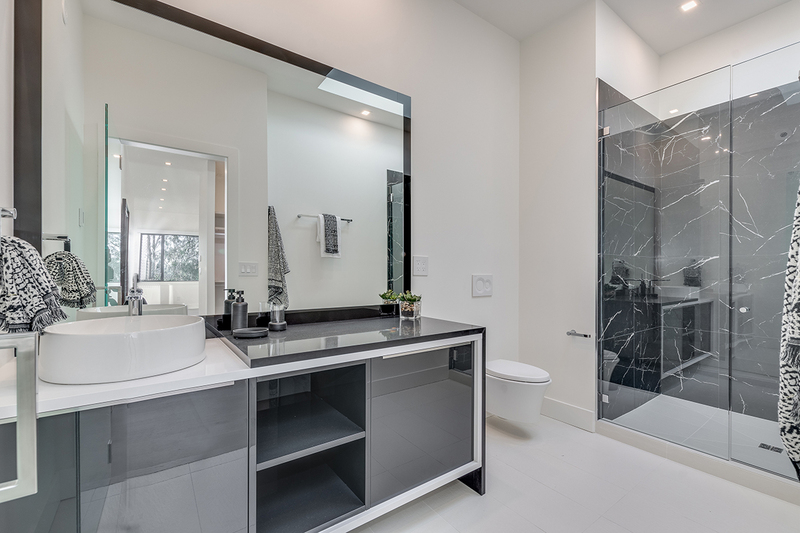 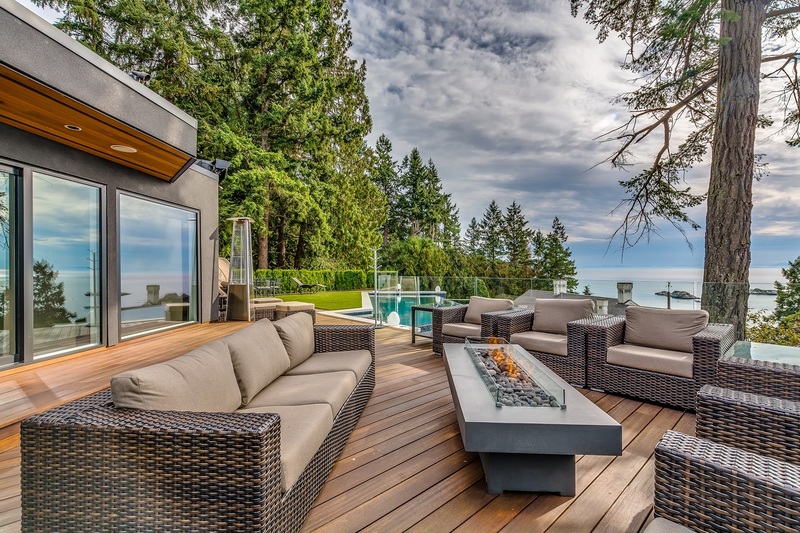 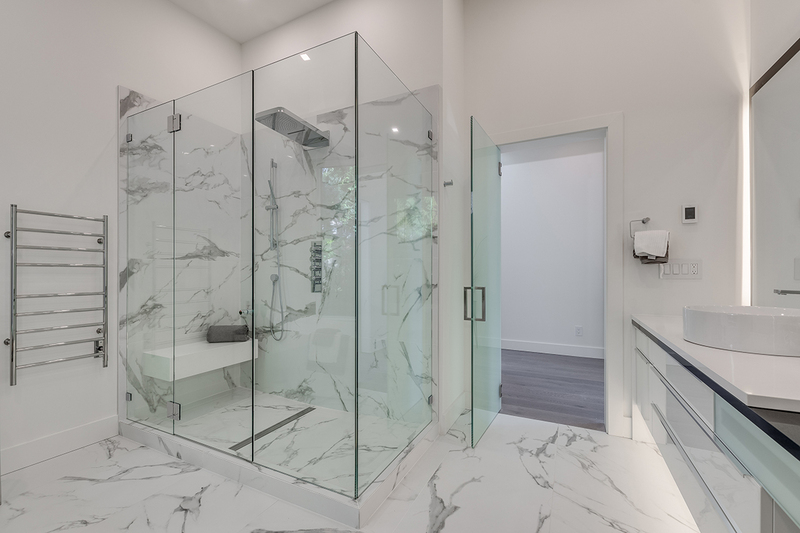 Arthur Szpak has been building and renovating fine homes throughout the North Shore and Lower Mainland for over 15 years. His integrity and attention to detail have resulted in high client trust and continued praise. 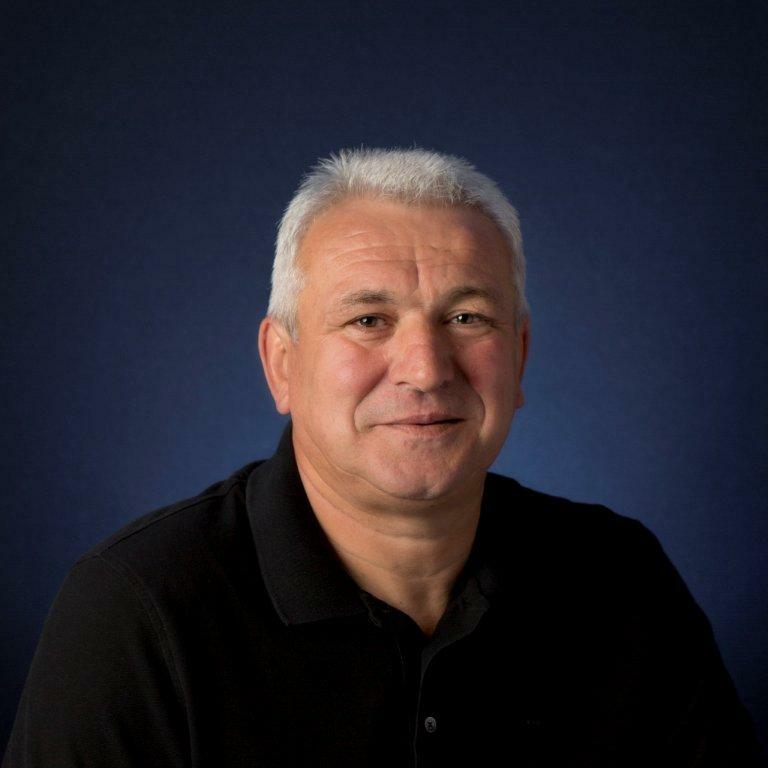 Arthur’s commitment to ongoing training and development have also positioned him be knowledgeable in the most current building techniques and industry trends; bringing that valuable knowledge to each project. 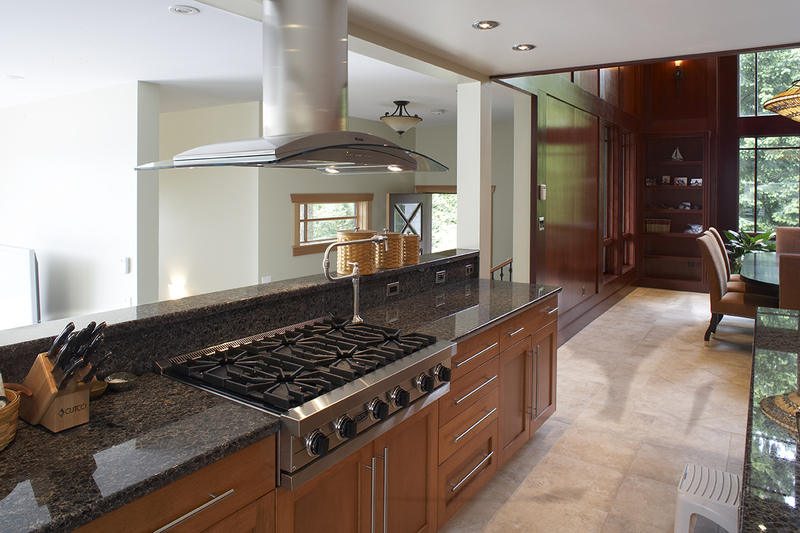 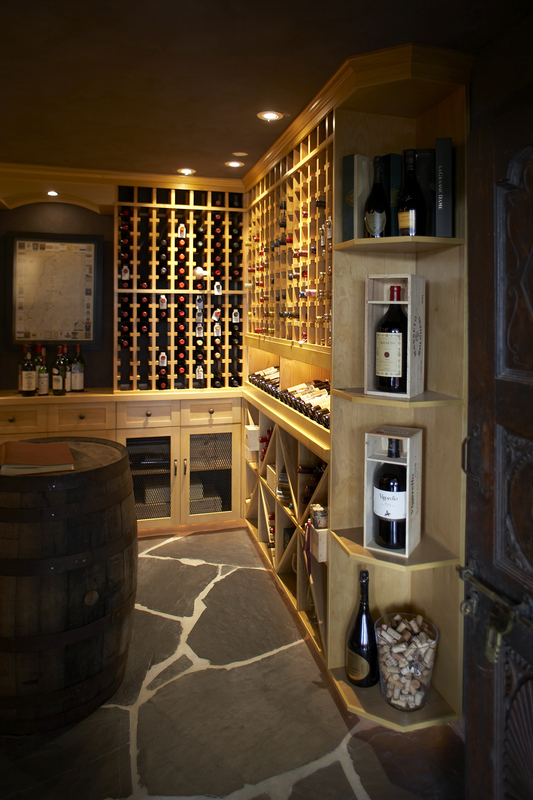 Jack Szafran is a European craftsman with over 35 years in the construction industry. 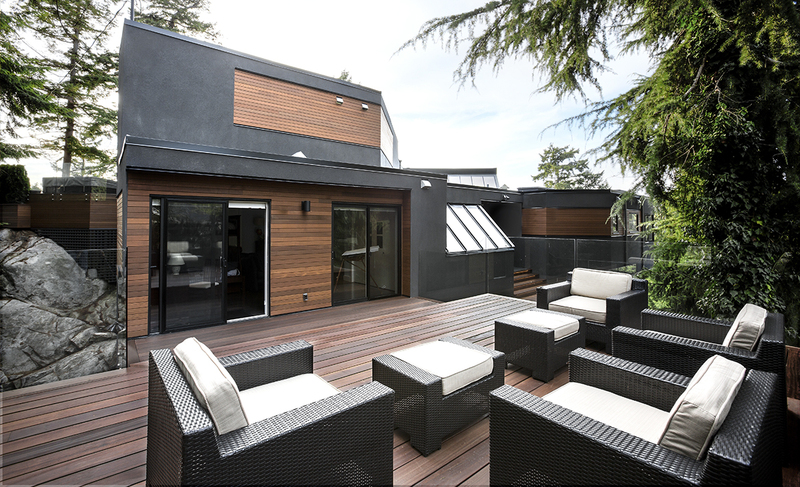 His varied experience has equipped him with the know-how to overcome any building challenge that inevitably presents itself. 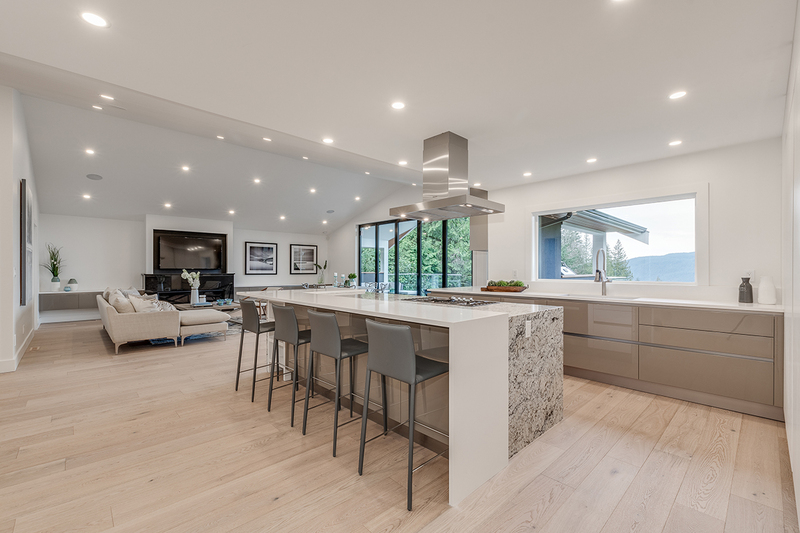 Born and raised in Poland, Jack brings valuable knowledge and innovative building techniques to Canada and has been successfully building and renovating fine homes on the North Shore since 1991. 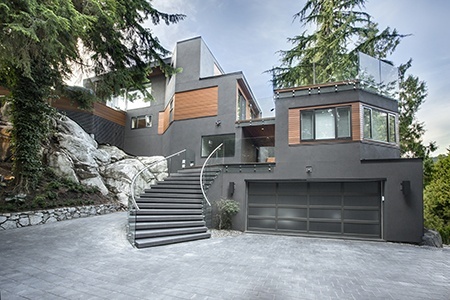 His client-centric approach, honesty and dedication to his craft have earned him a solid reputation and many loyal clients.